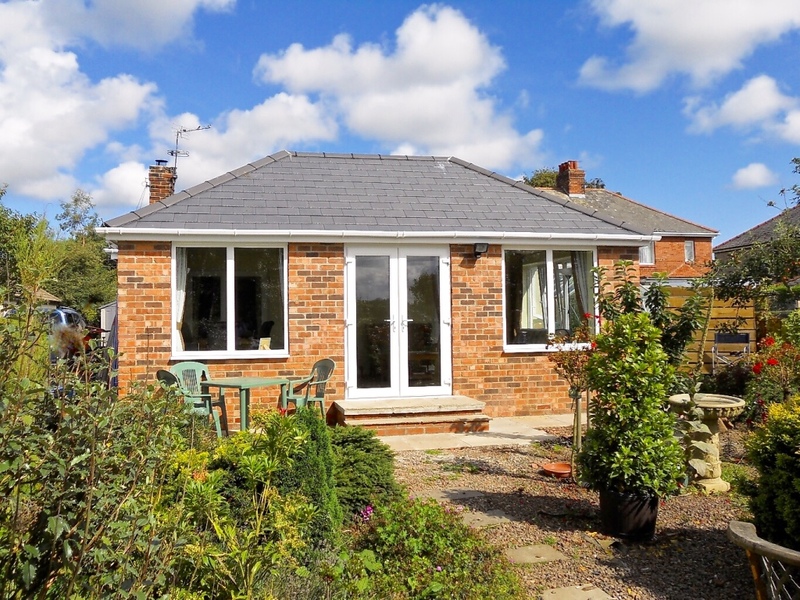 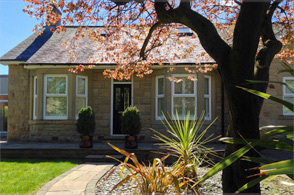 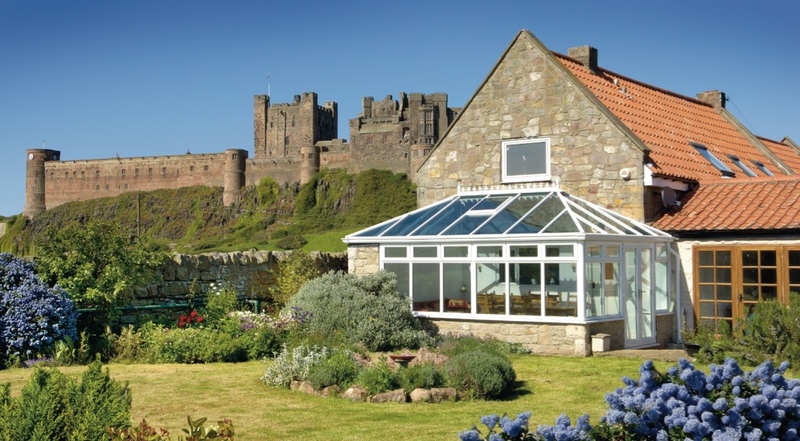 Hawthorns Windows is a family run company established in 1989 in Newcastle. 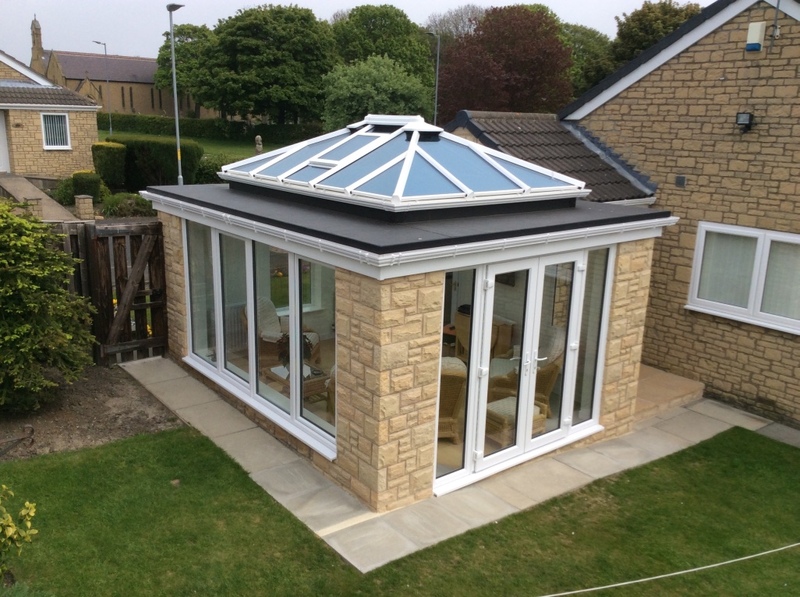 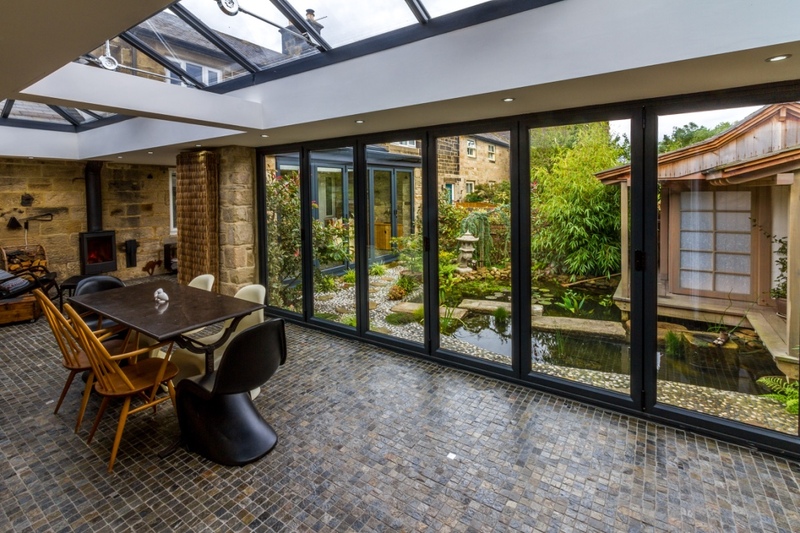 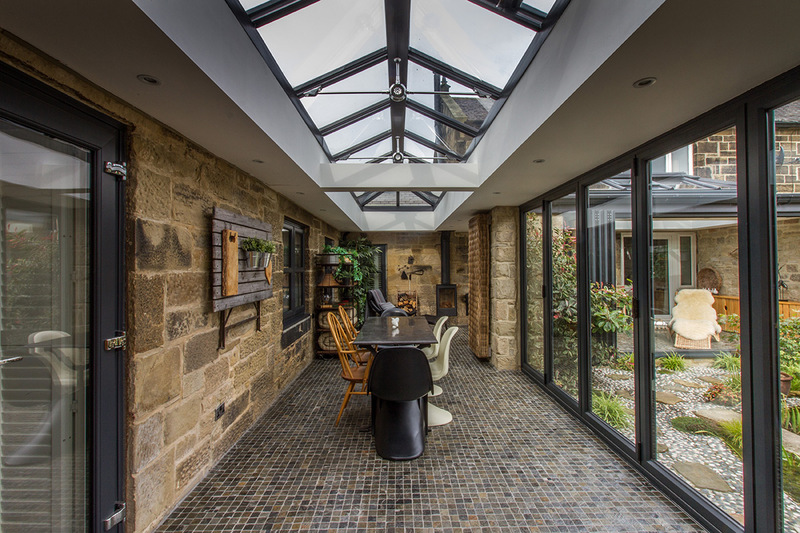 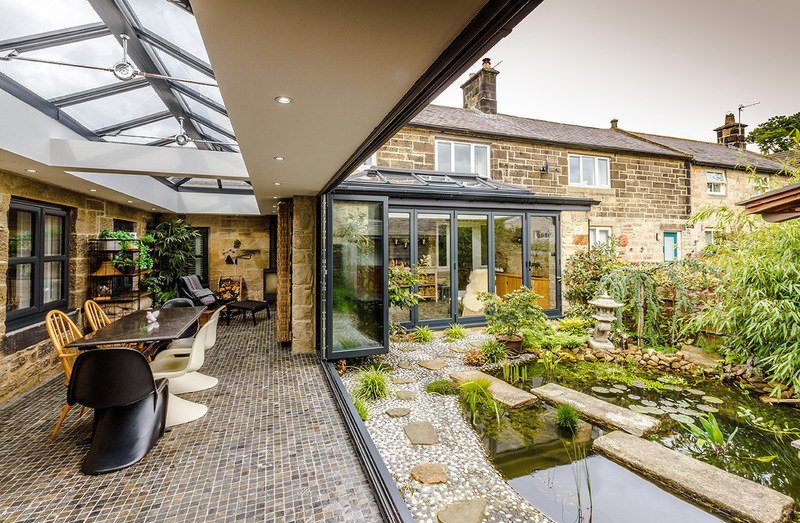 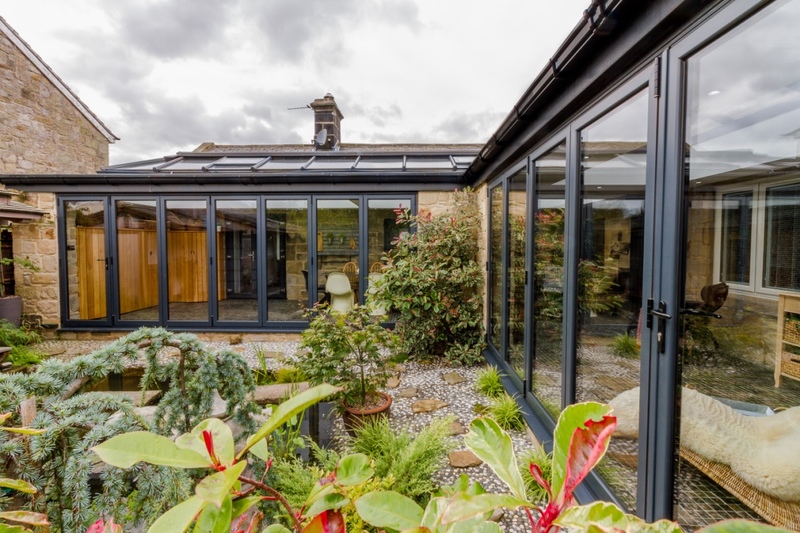 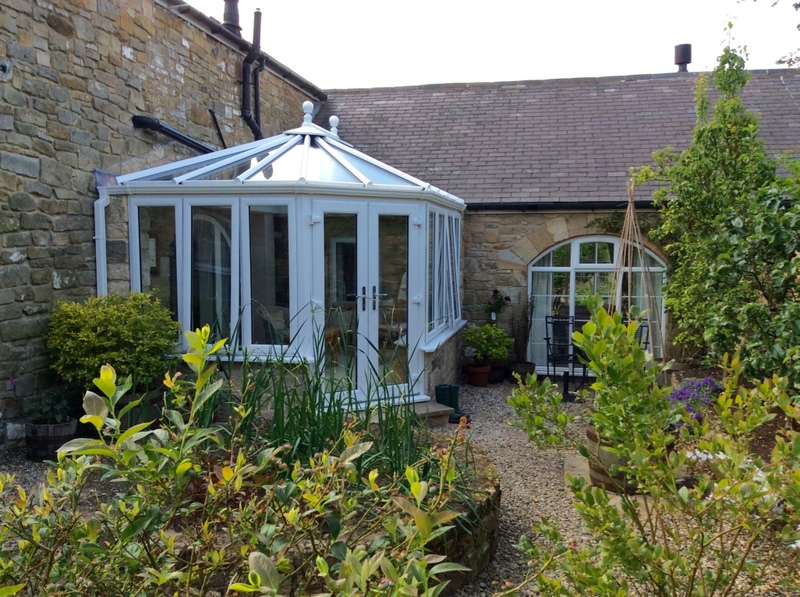 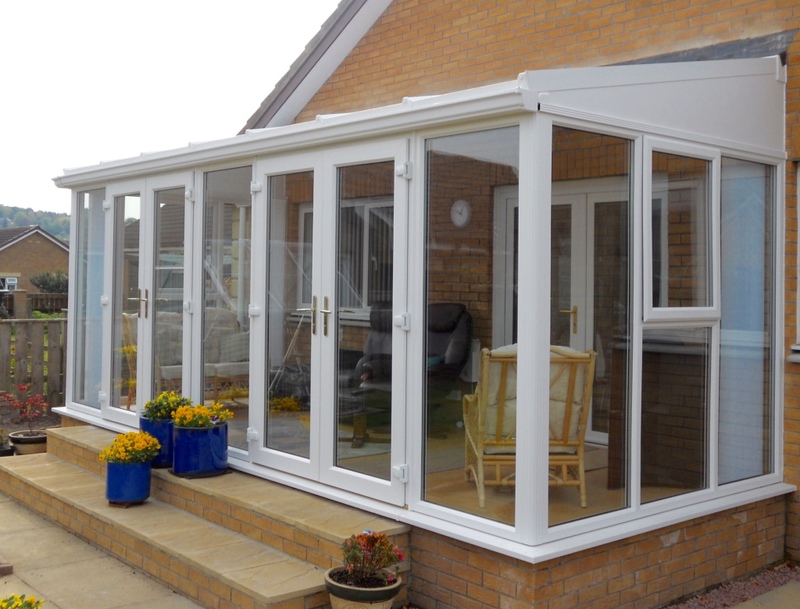 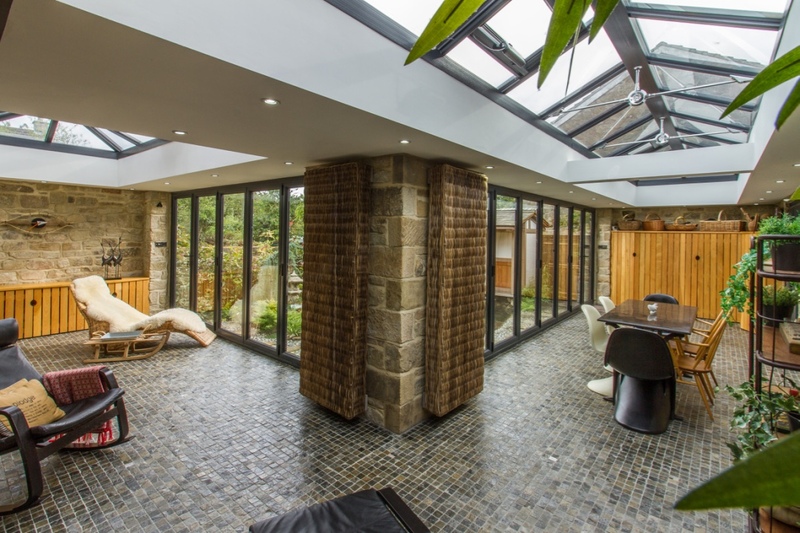 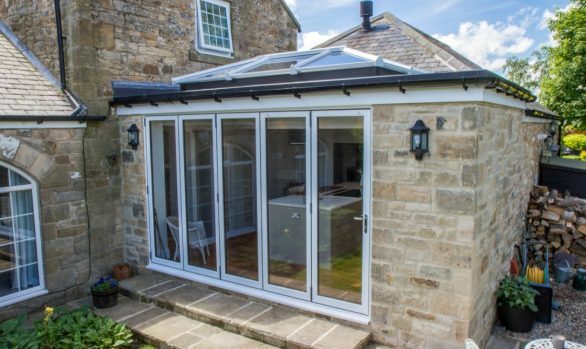 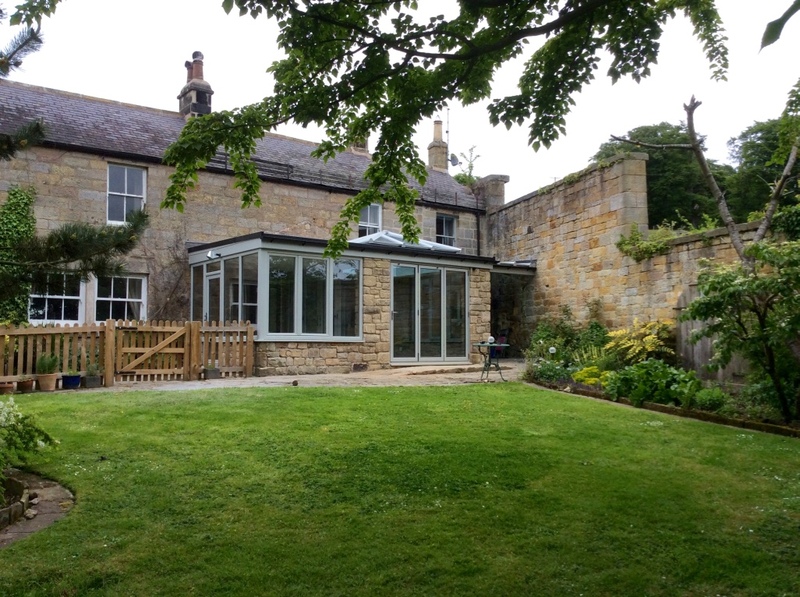 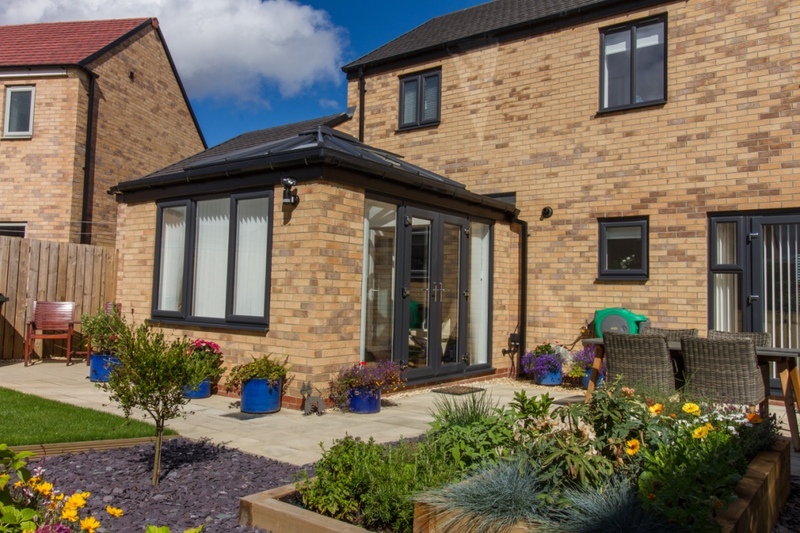 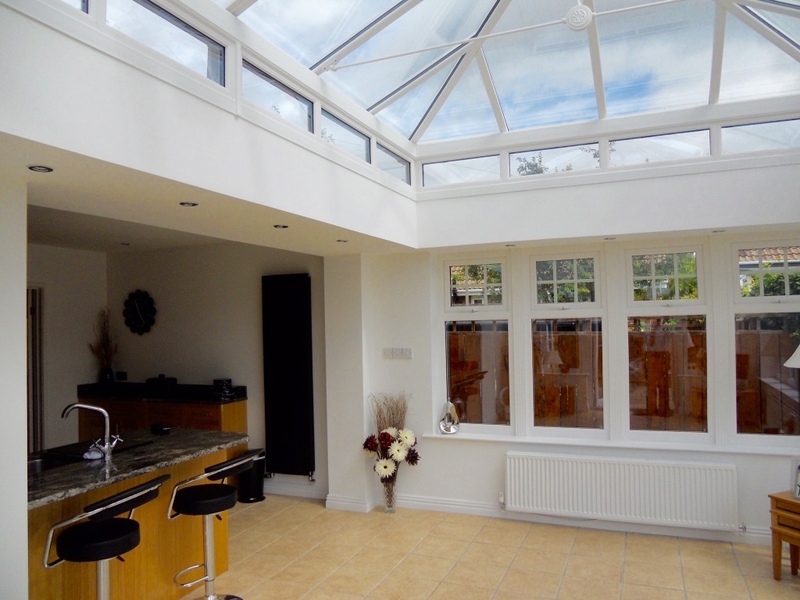 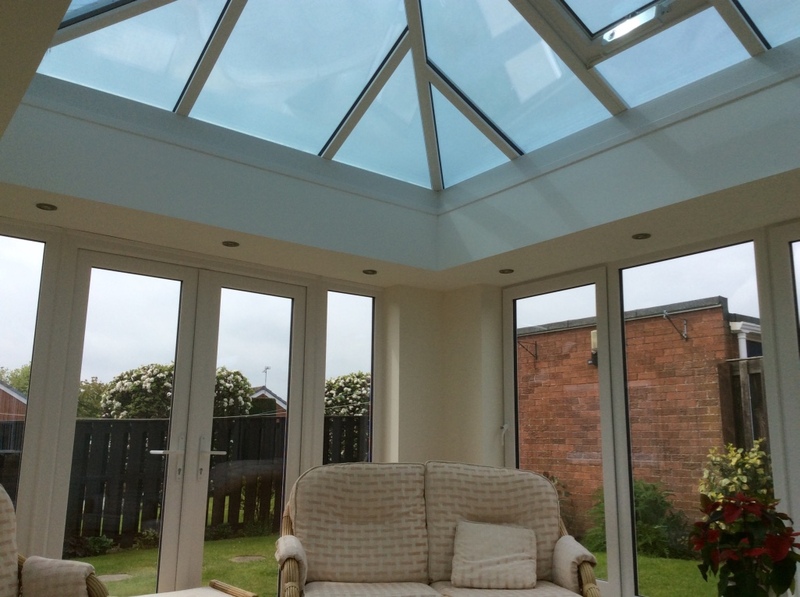 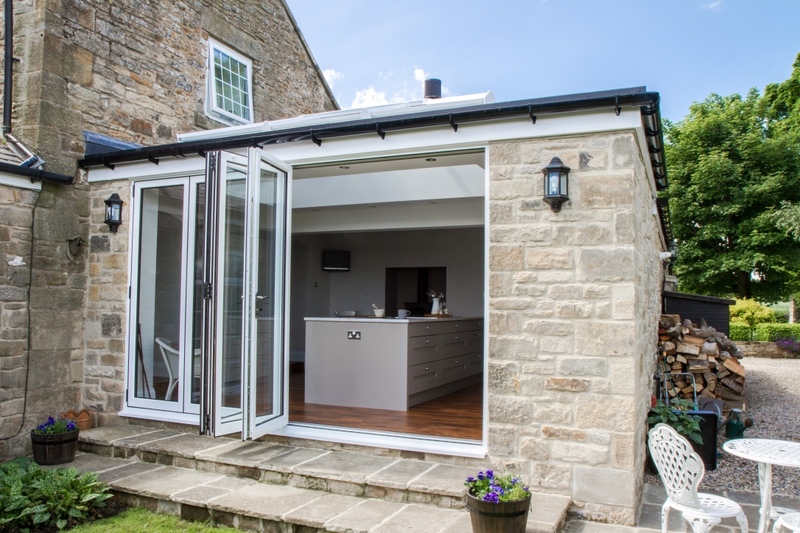 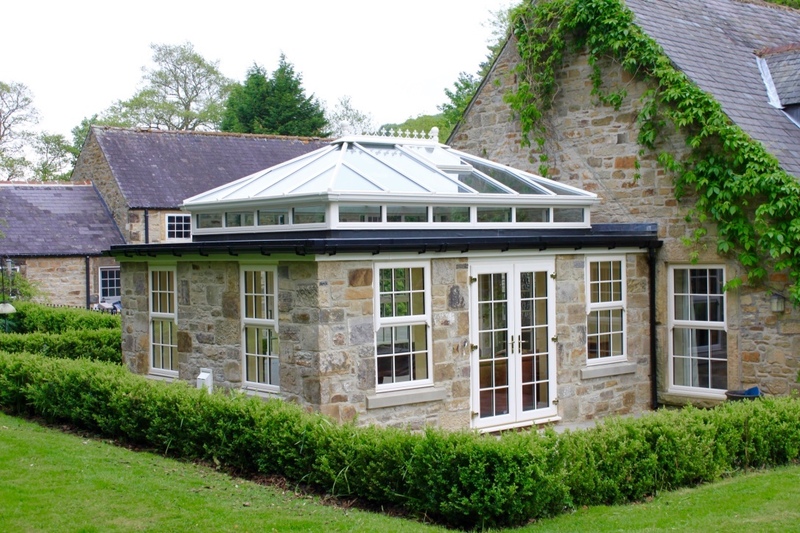 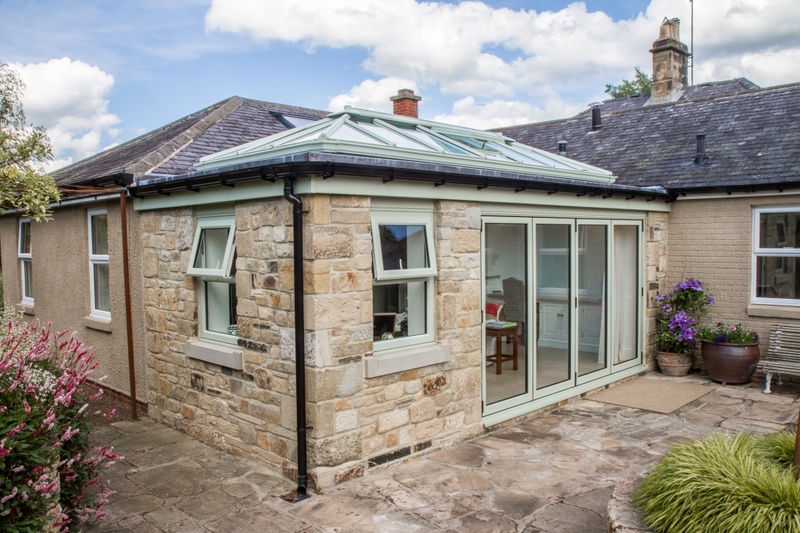 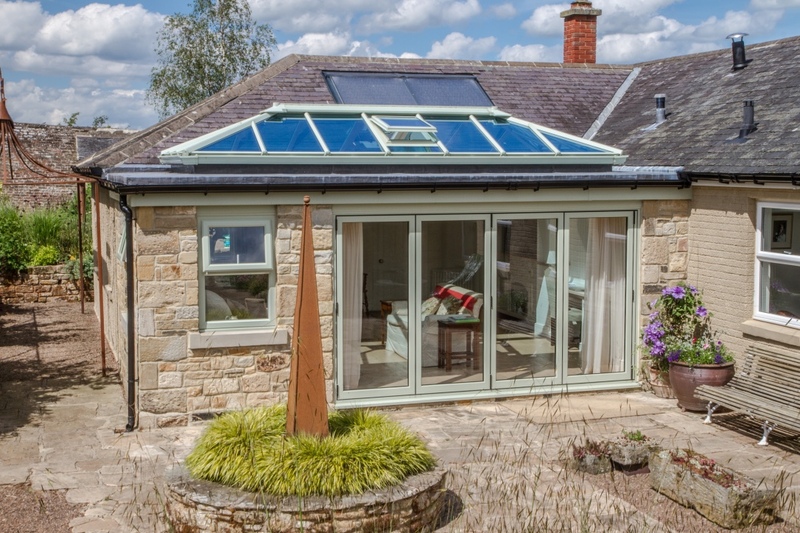 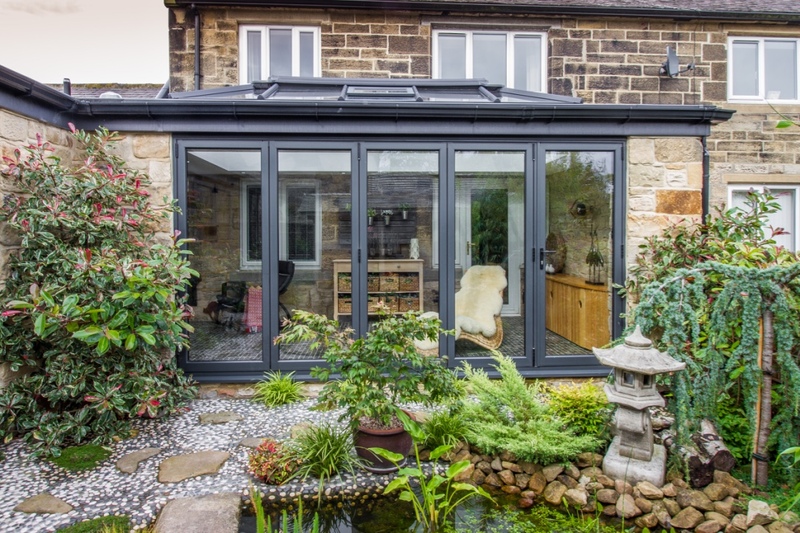 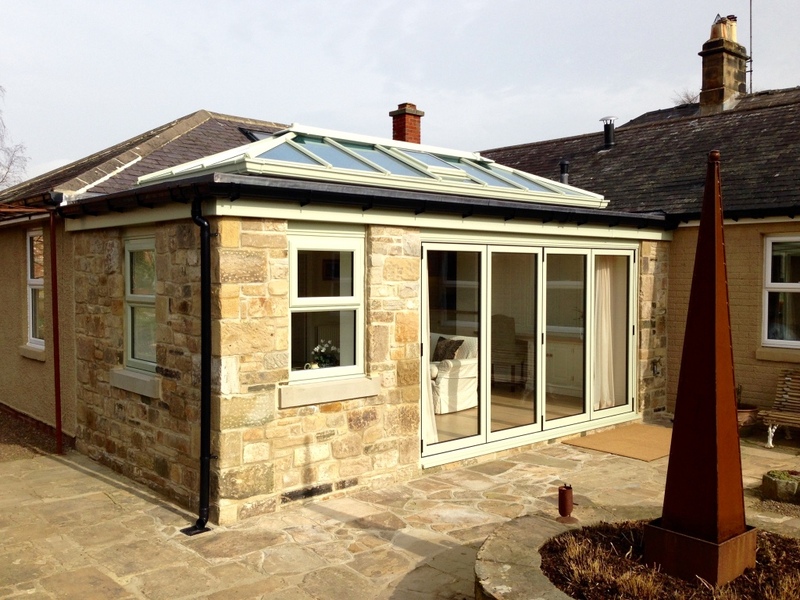 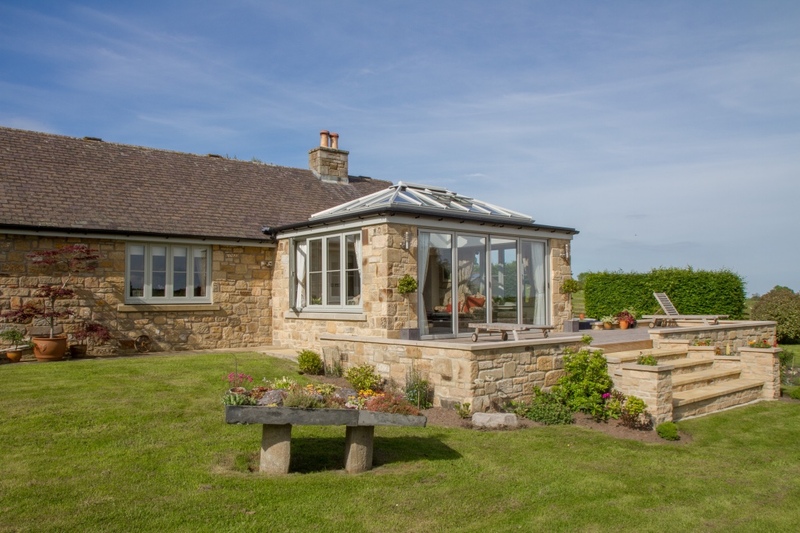 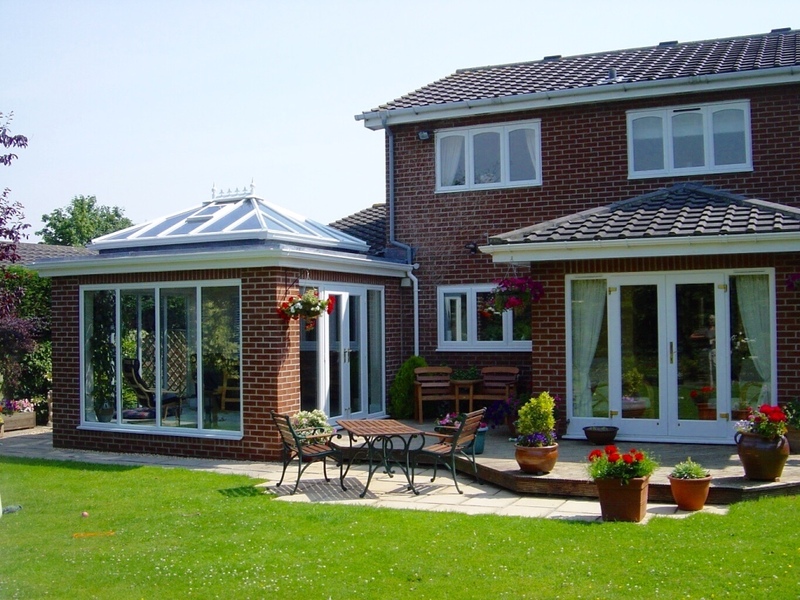 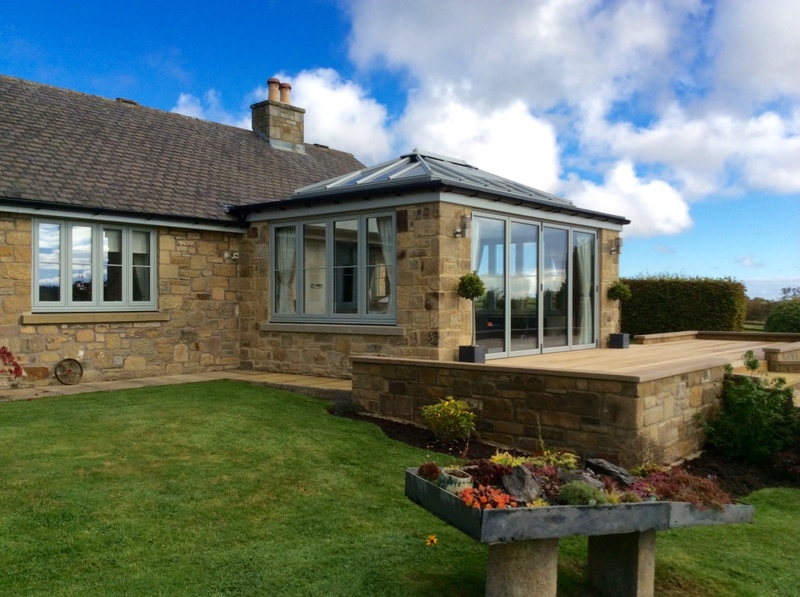 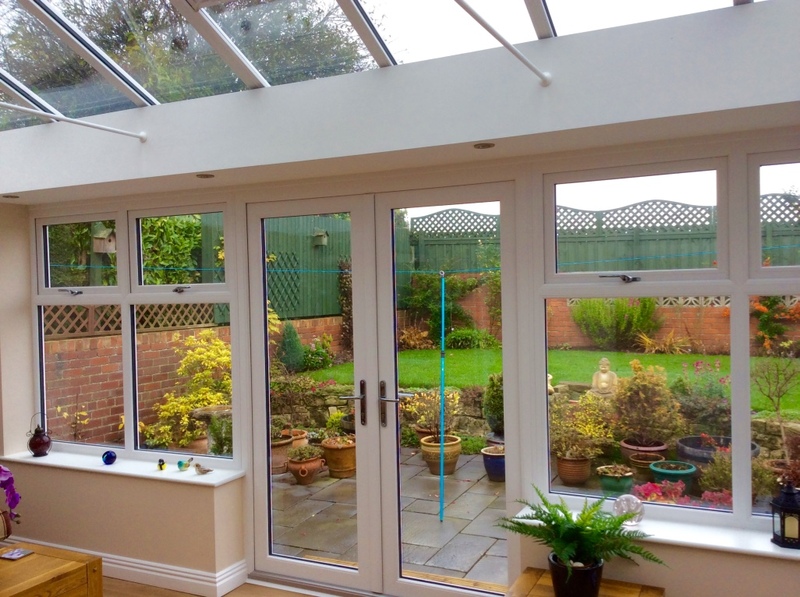 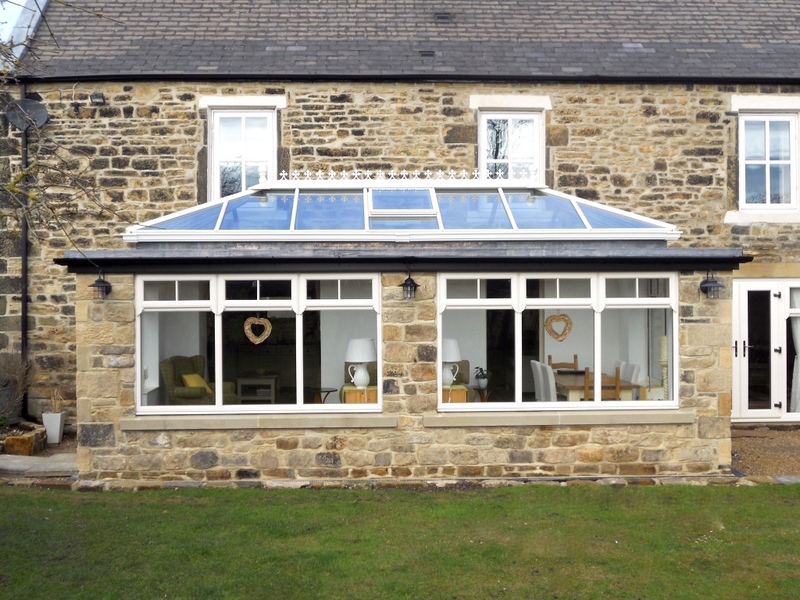 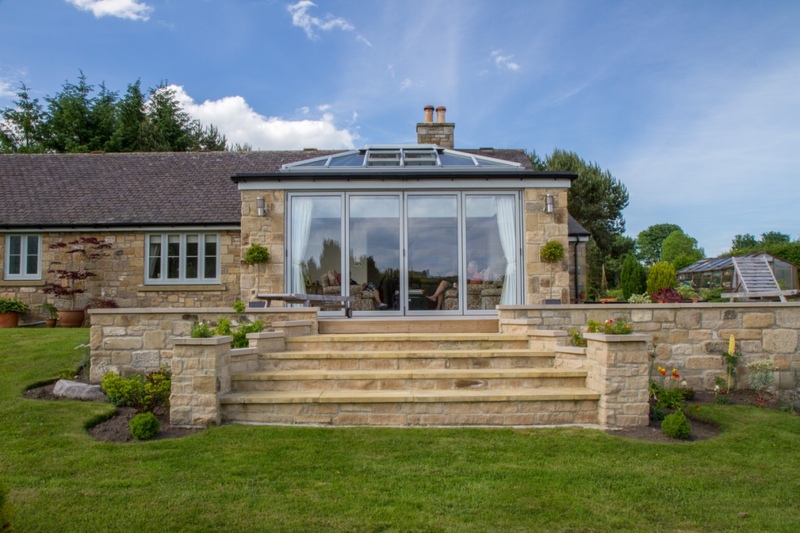 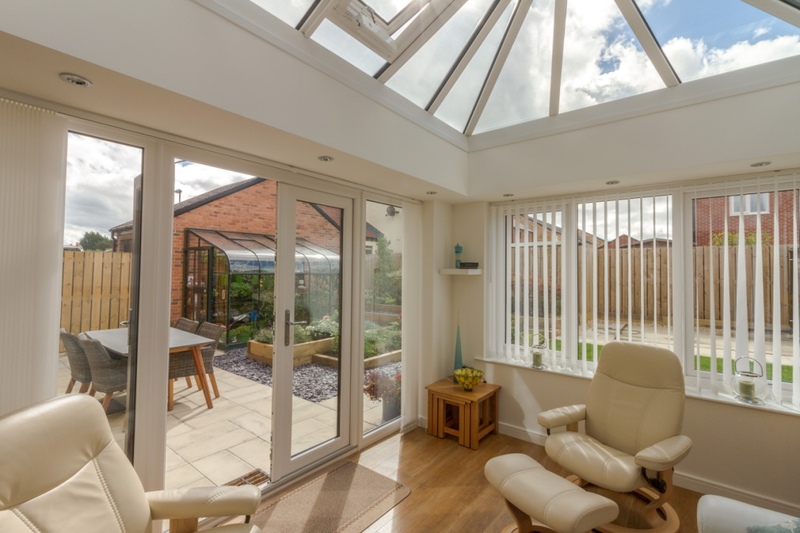 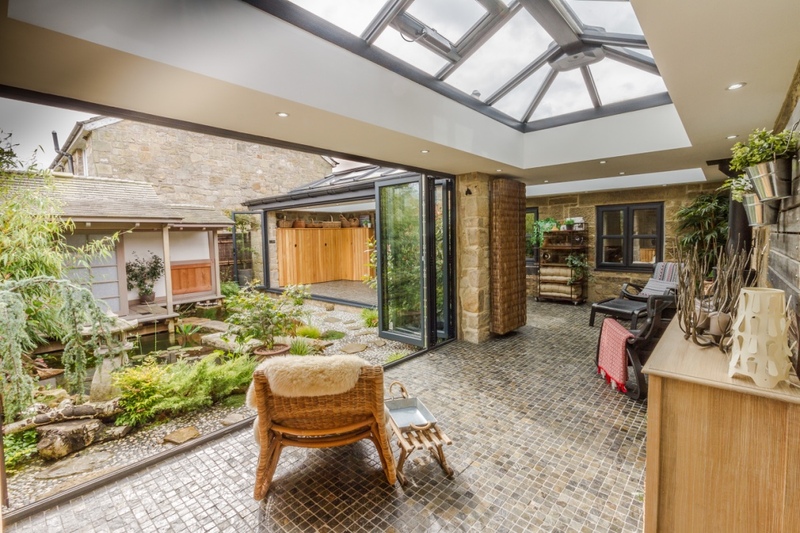 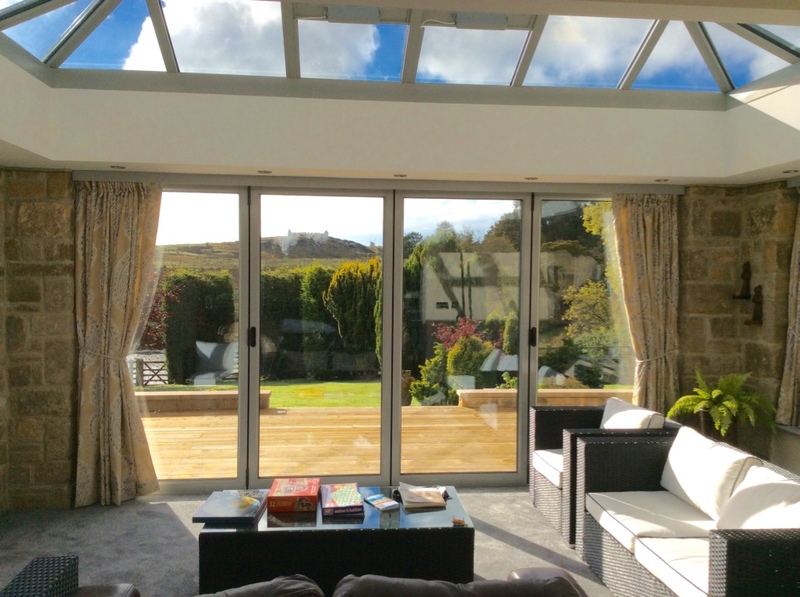 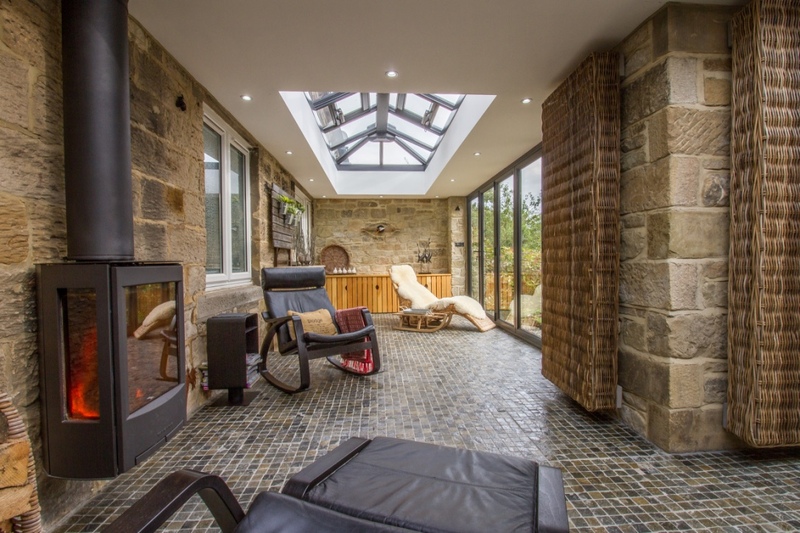 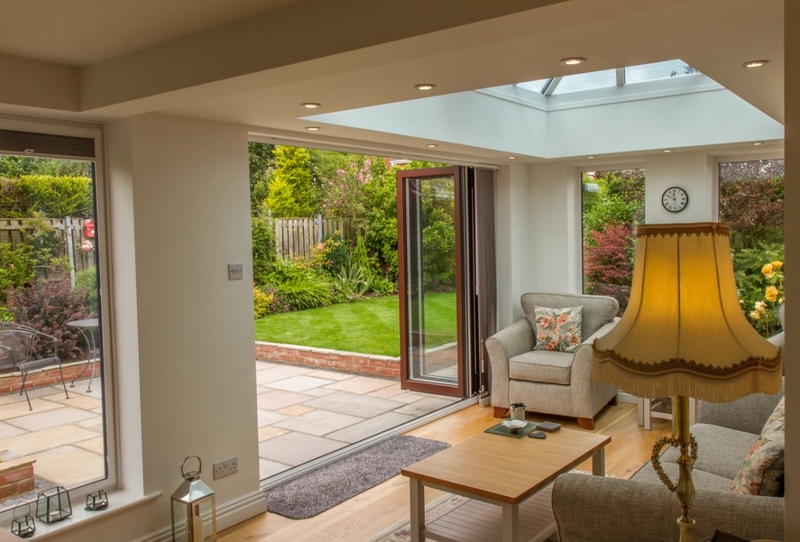 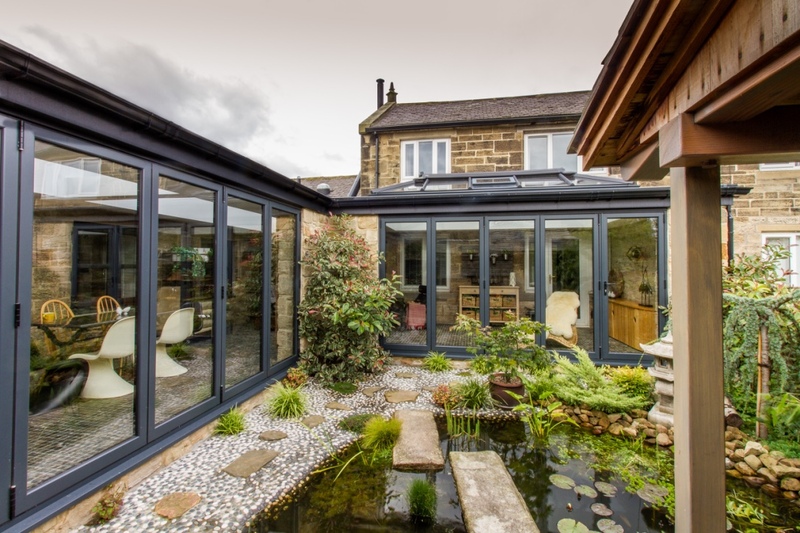 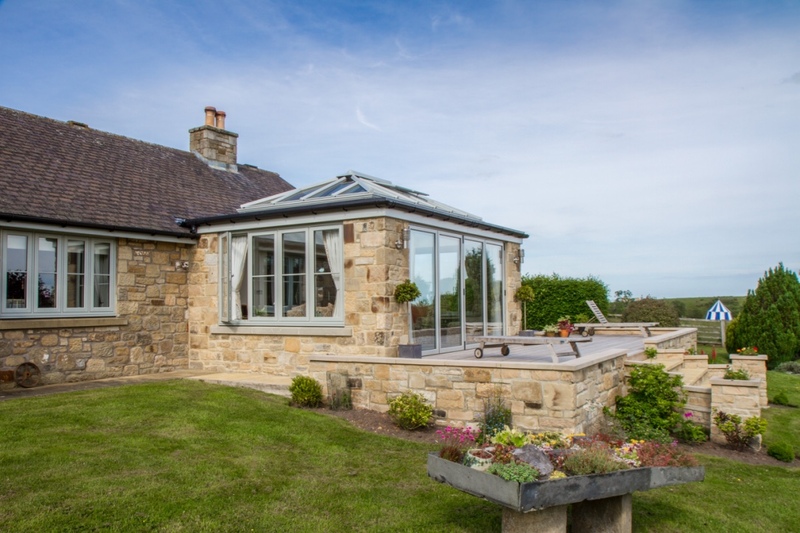 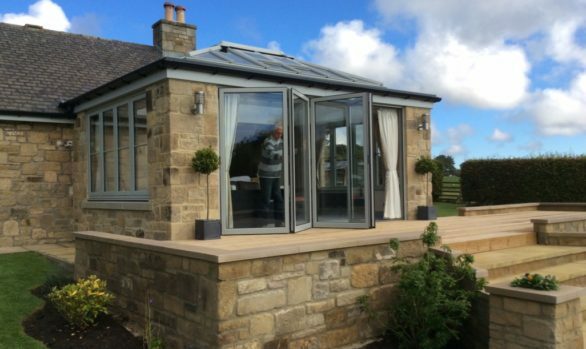 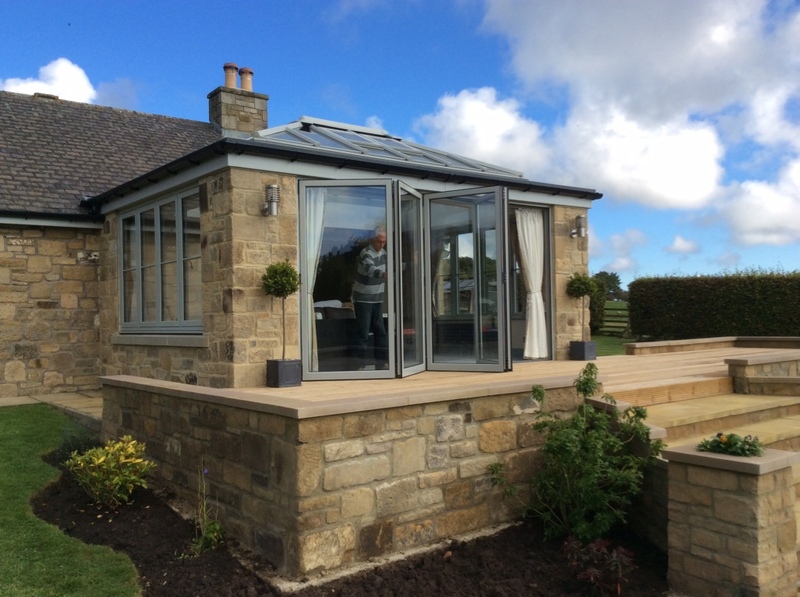 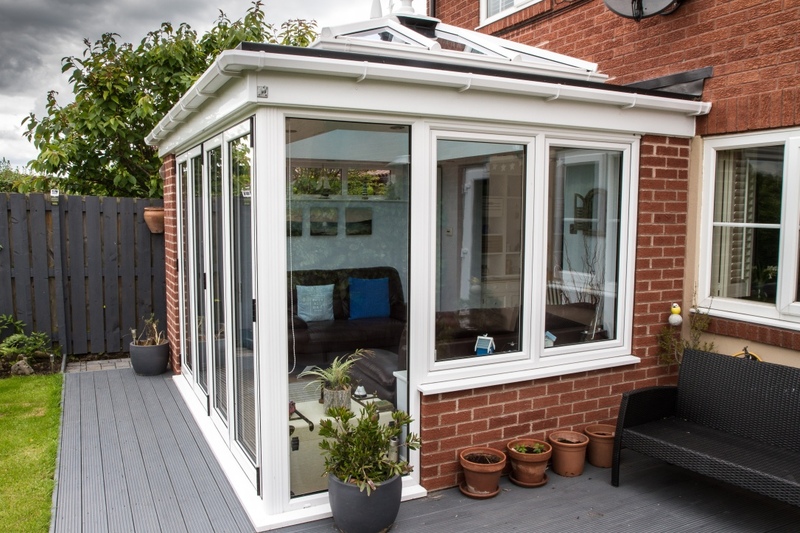 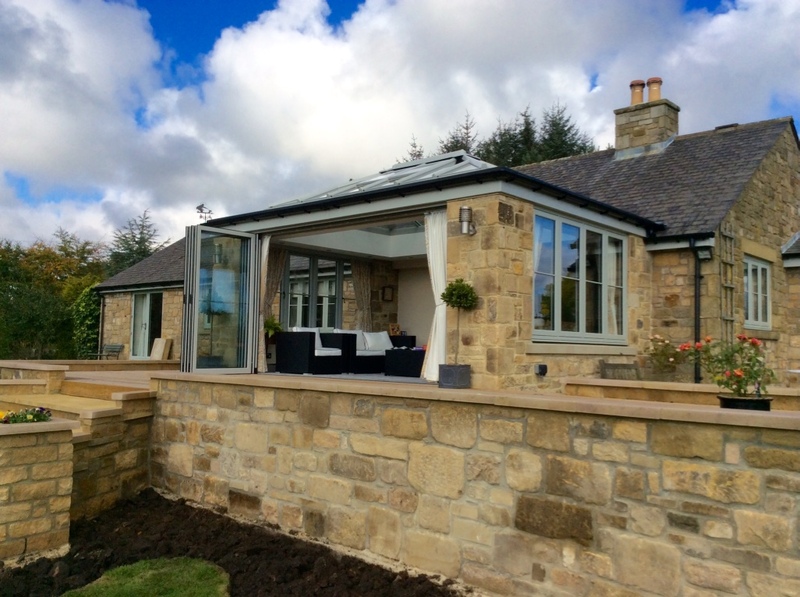 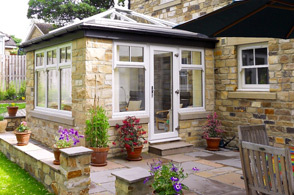 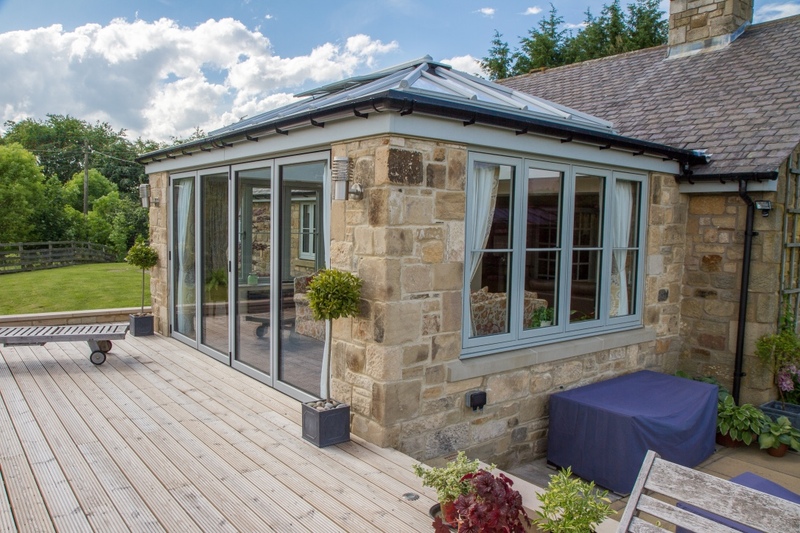 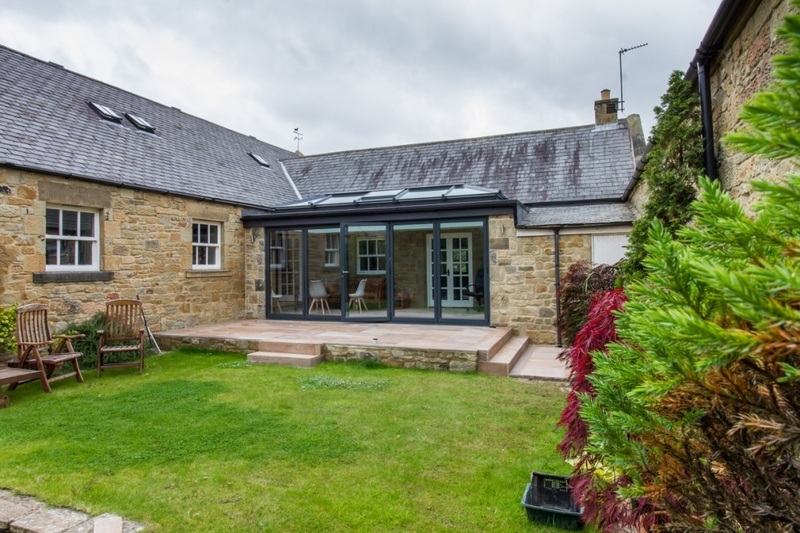 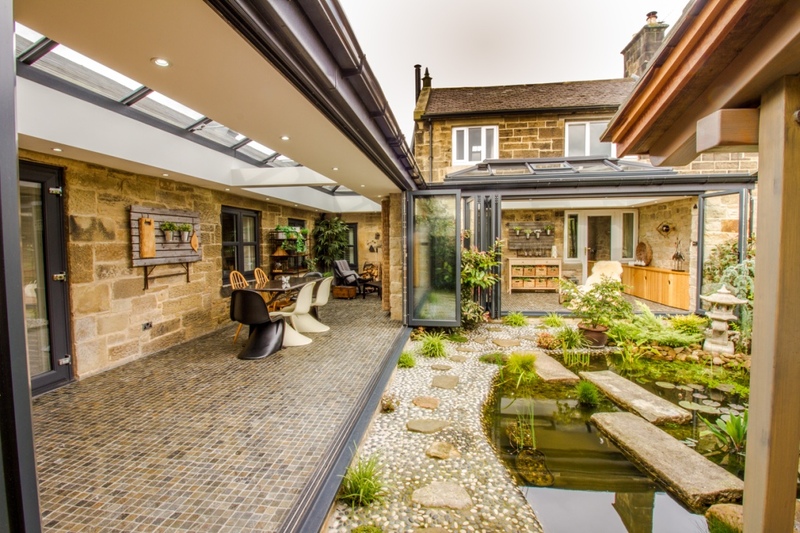 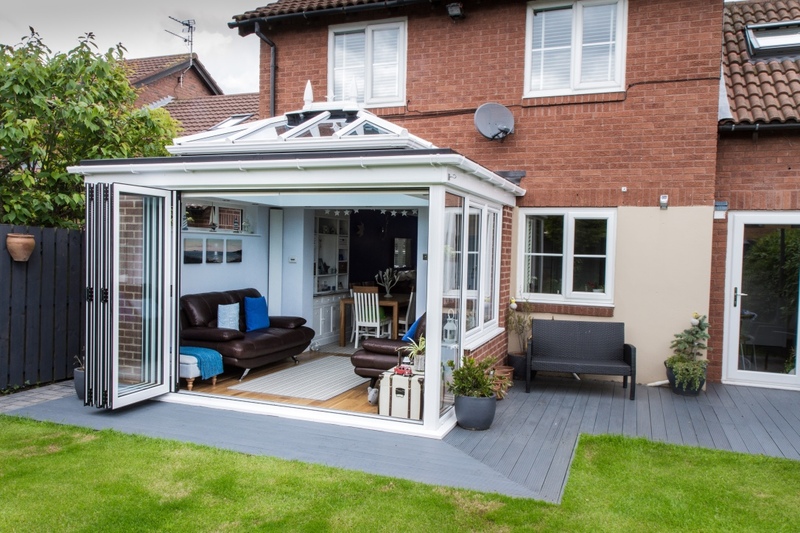 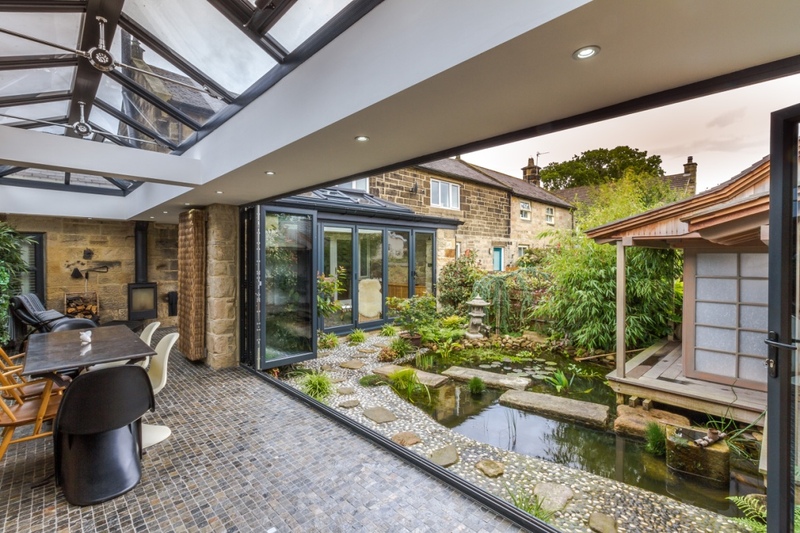 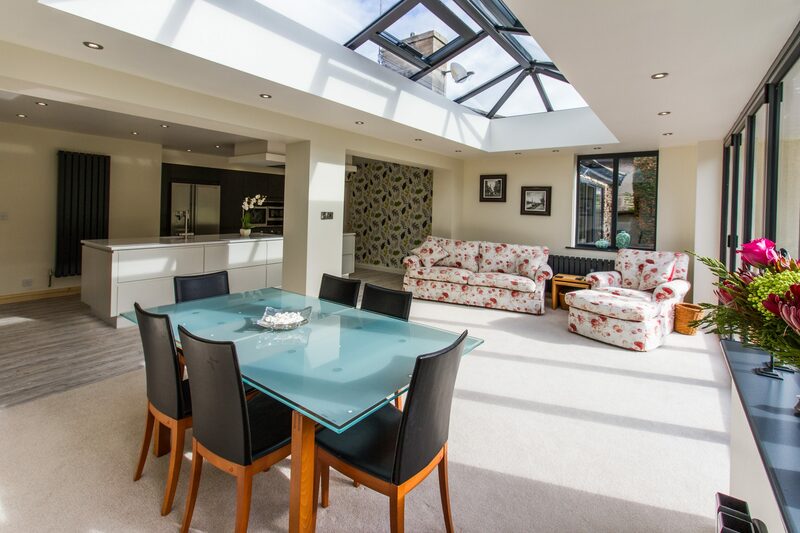 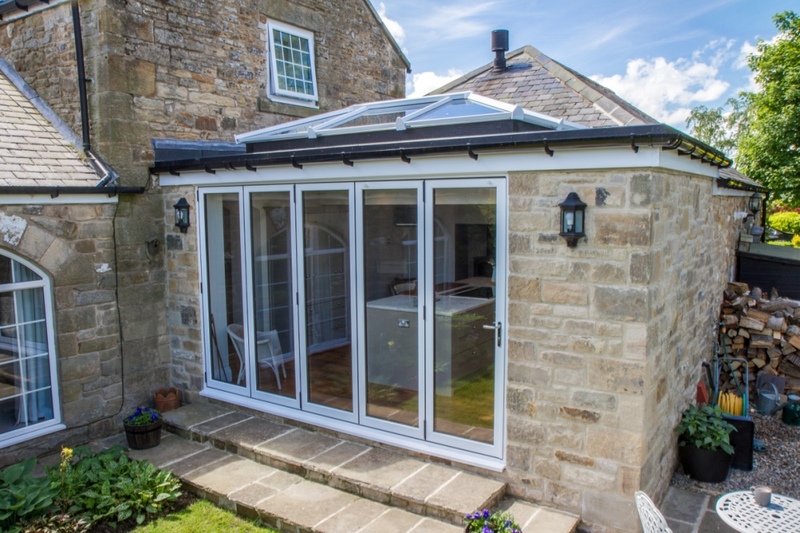 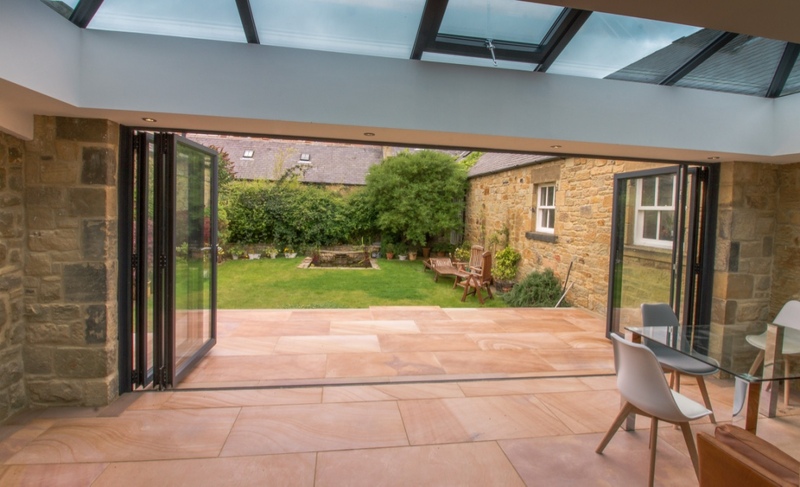 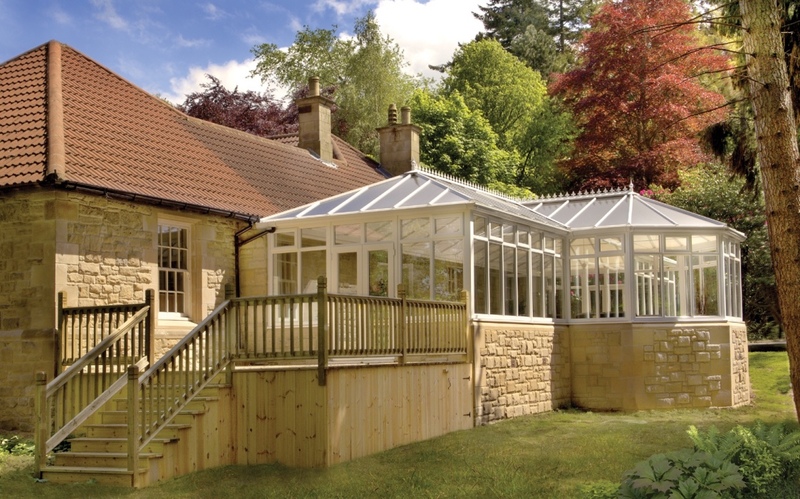 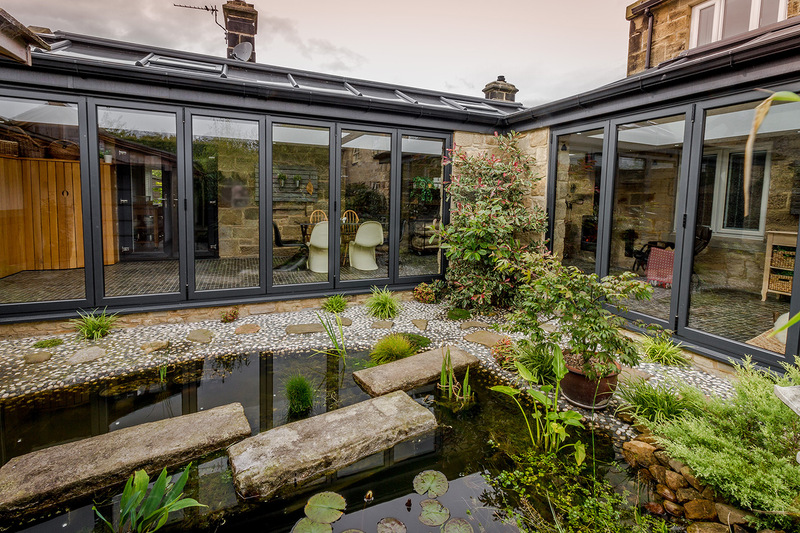 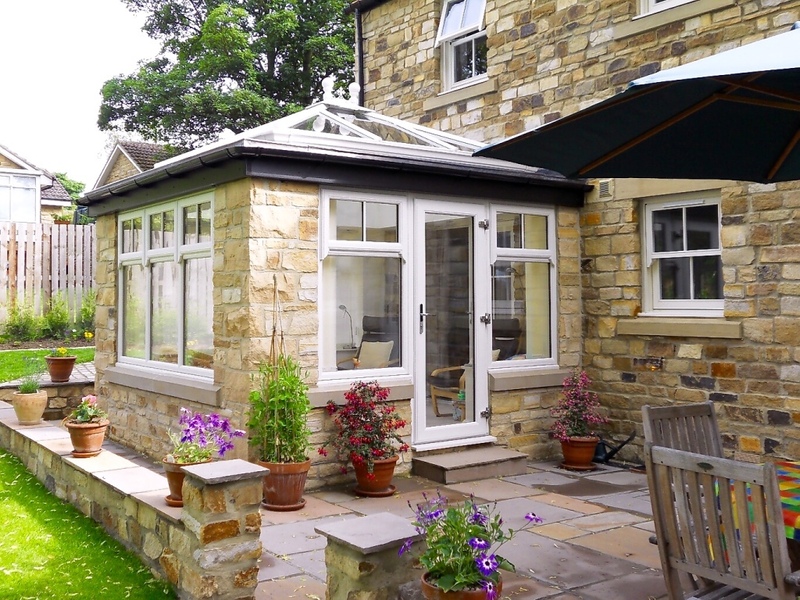 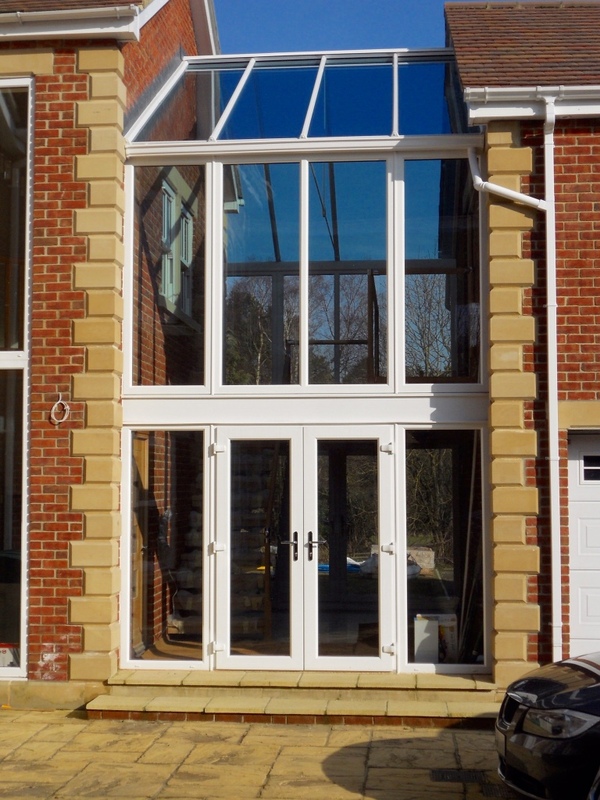 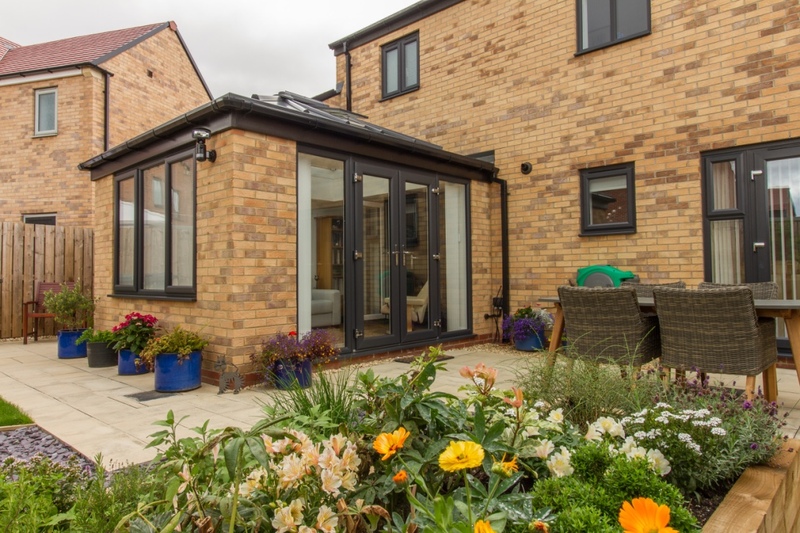 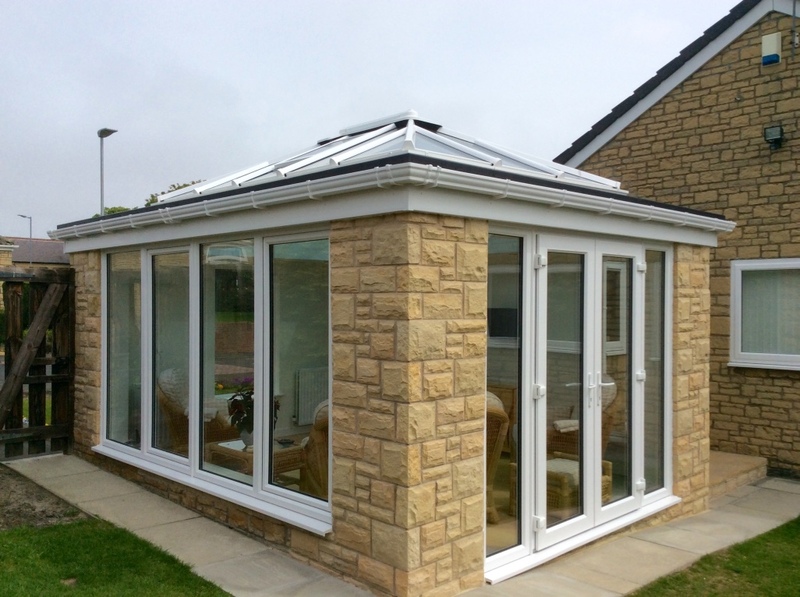 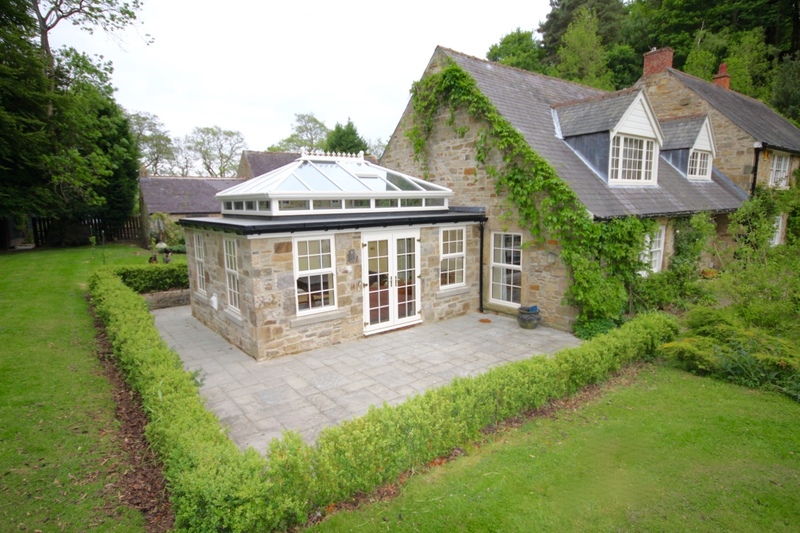 We design and install high quality, bespoke conservatories, orangeries, windows and doors throughout Newcastle, Northumberland and the North East of England. 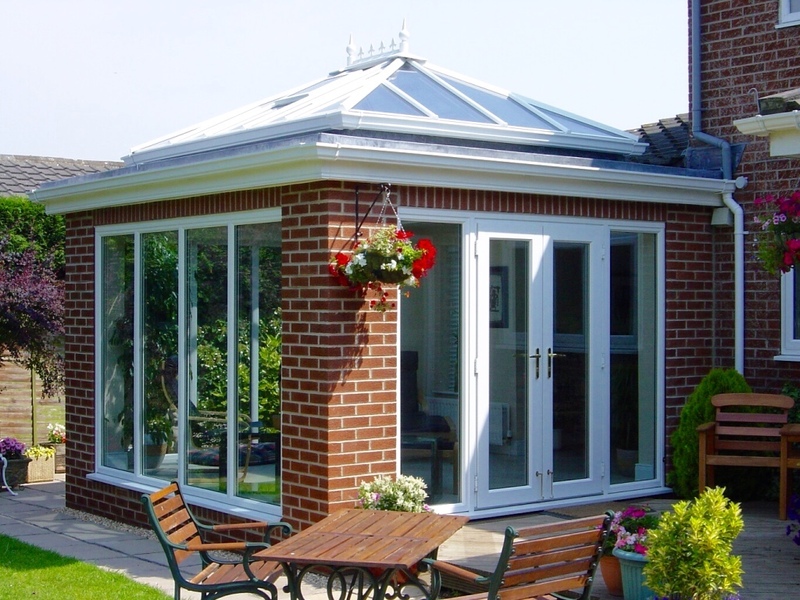 From the outset, our aim has always been customer satisfaction. 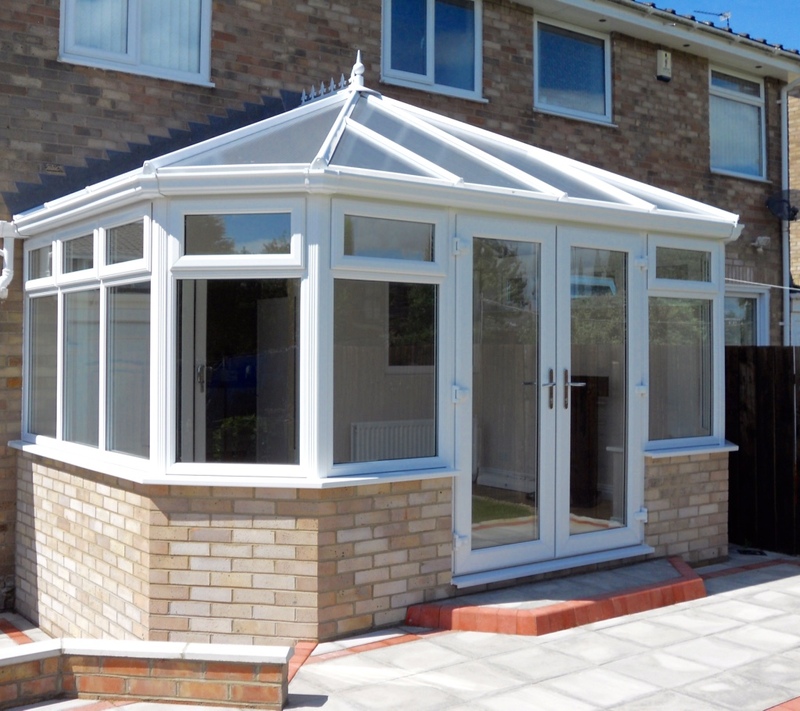 We’ve gained this by giving a highly professional yet personal service without any high-pressure sales tactics. 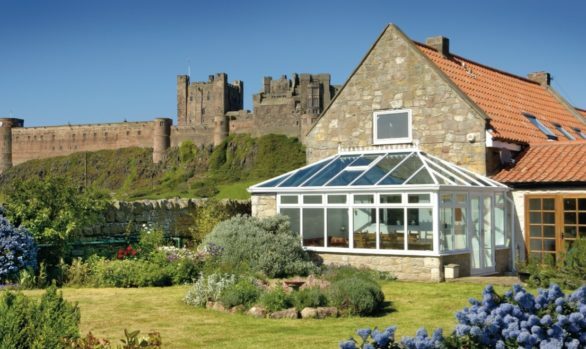 This approach has led to us becoming one of the North East’s longest serving glazing companies, and our unrivalled reputation gives our customers the confidence to recommend us time and time again. 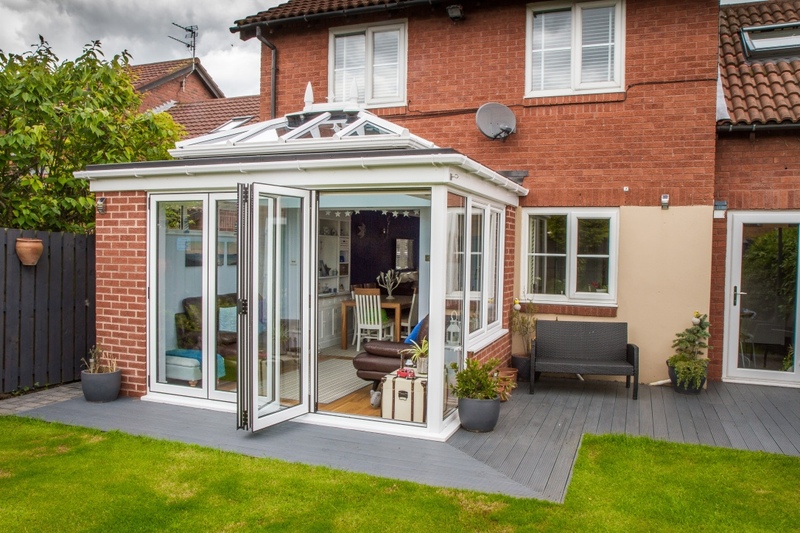 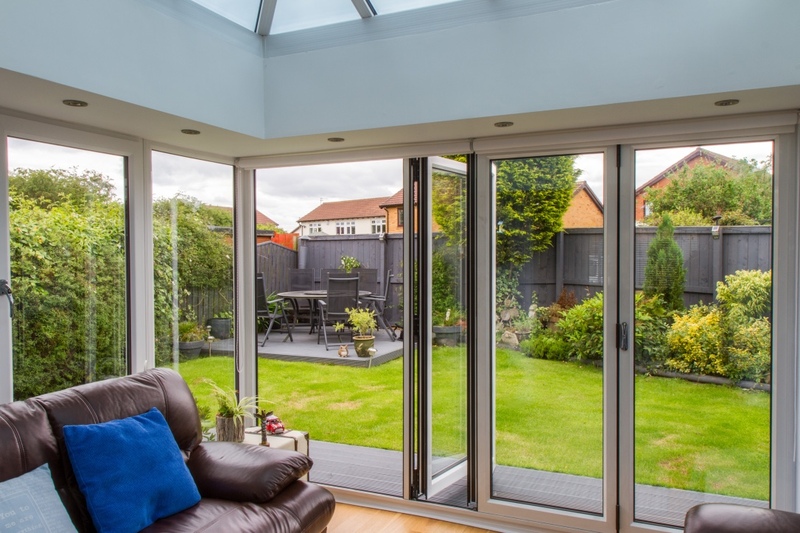 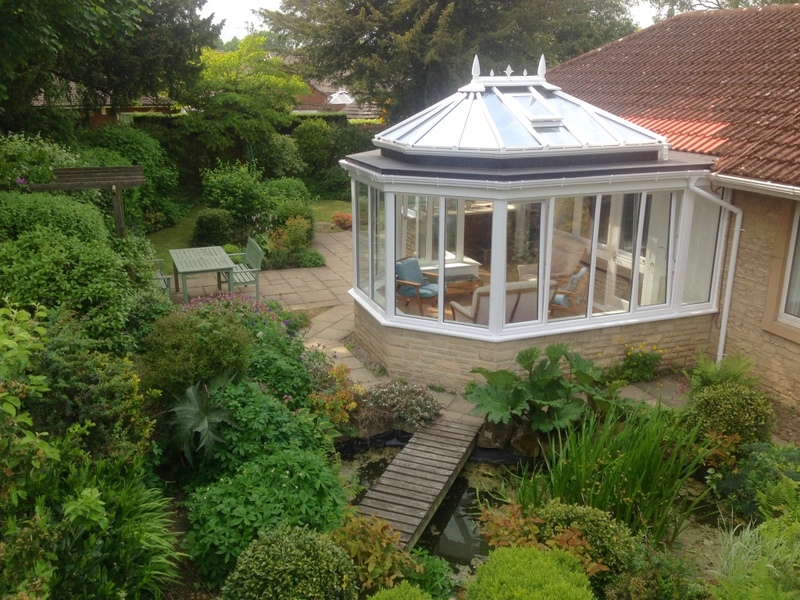 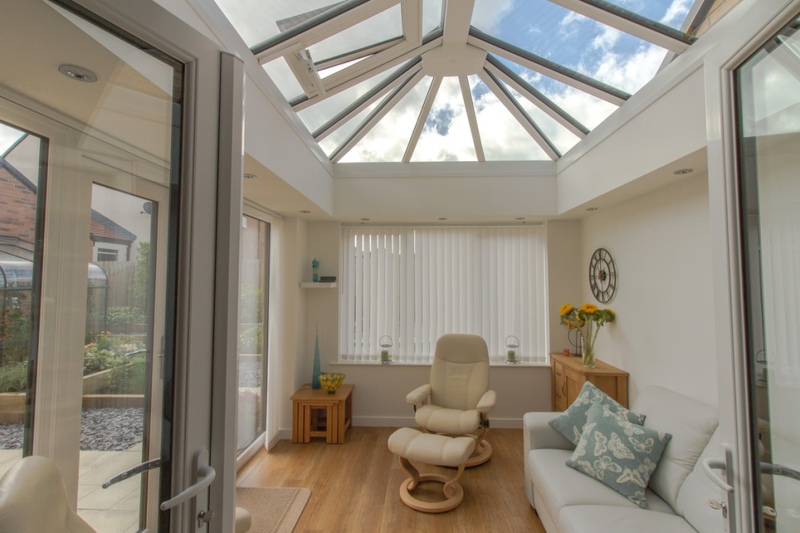 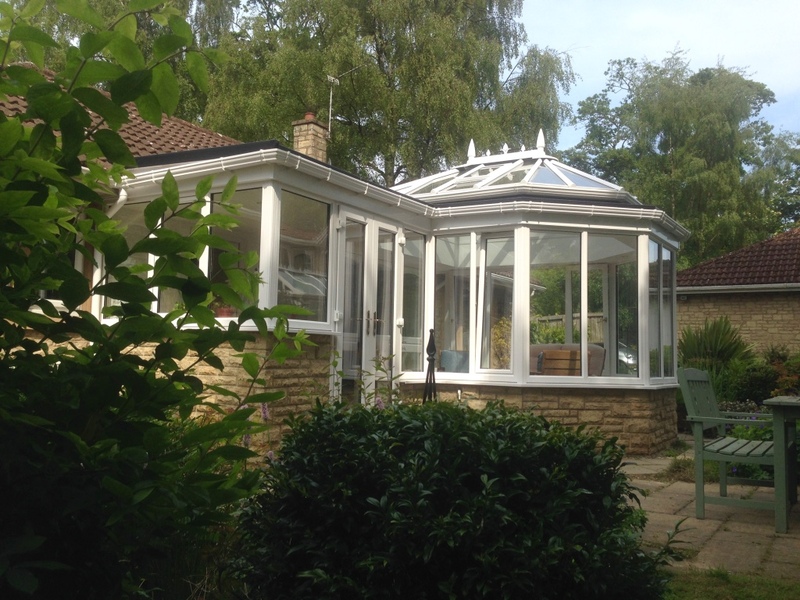 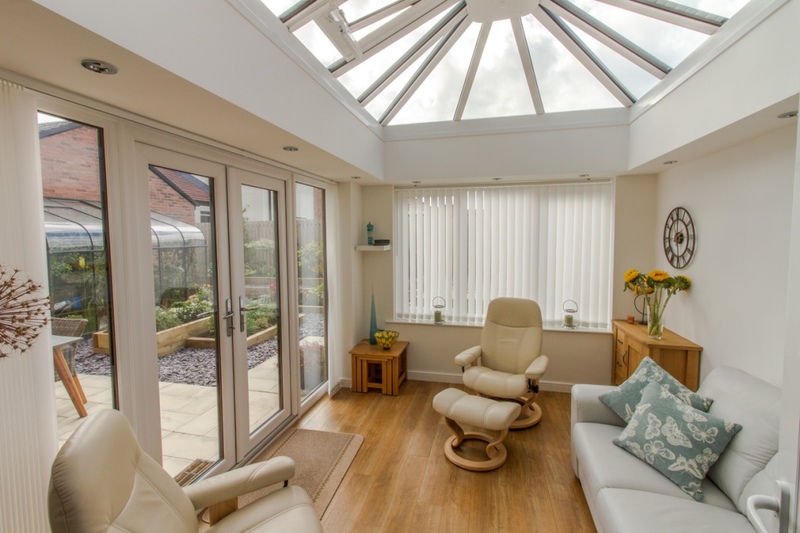 For a bespoke conservatory design service, replacement windows, new front door or sun room transformation, contact us today and join the thousands of delighted customers we have helped over the years. 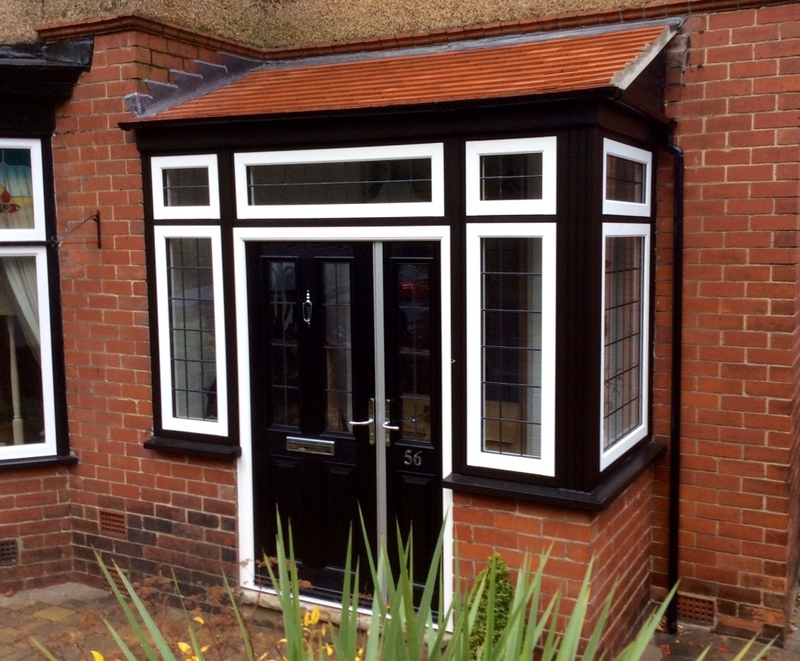 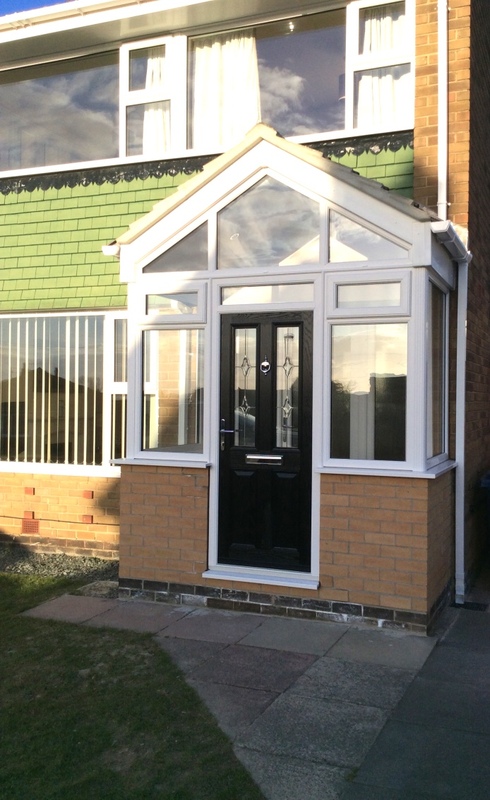 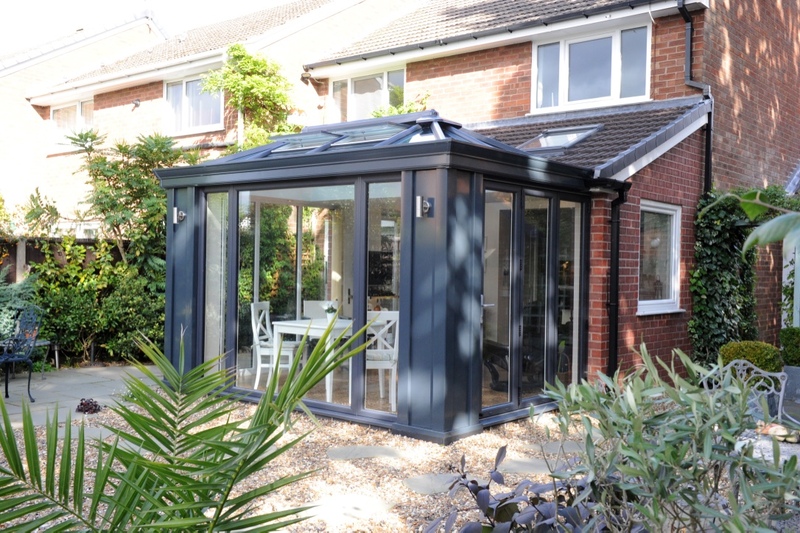 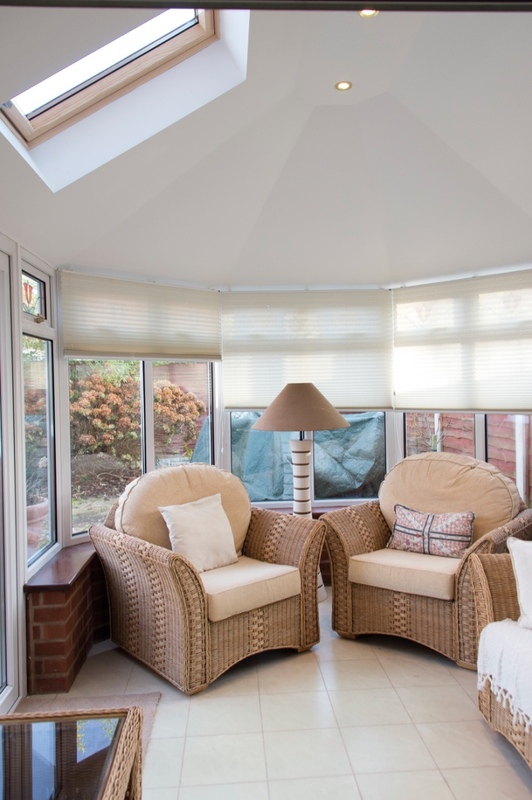 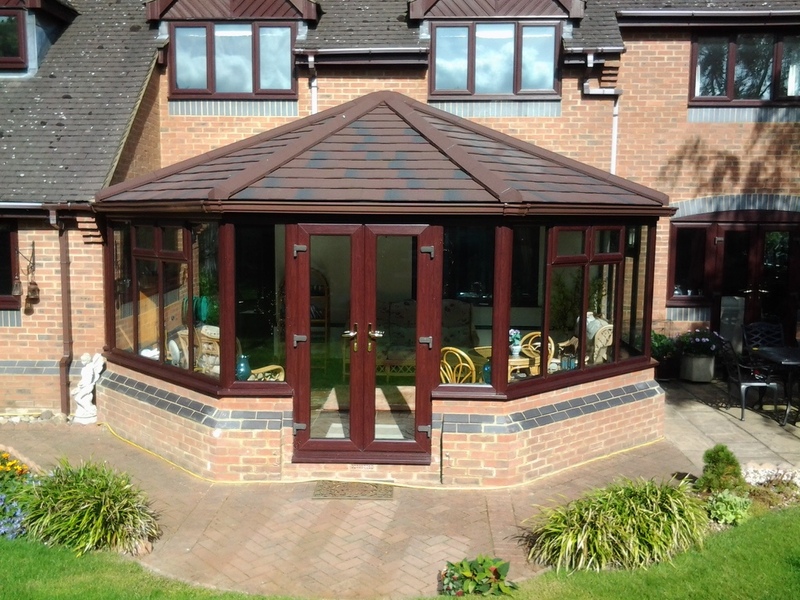 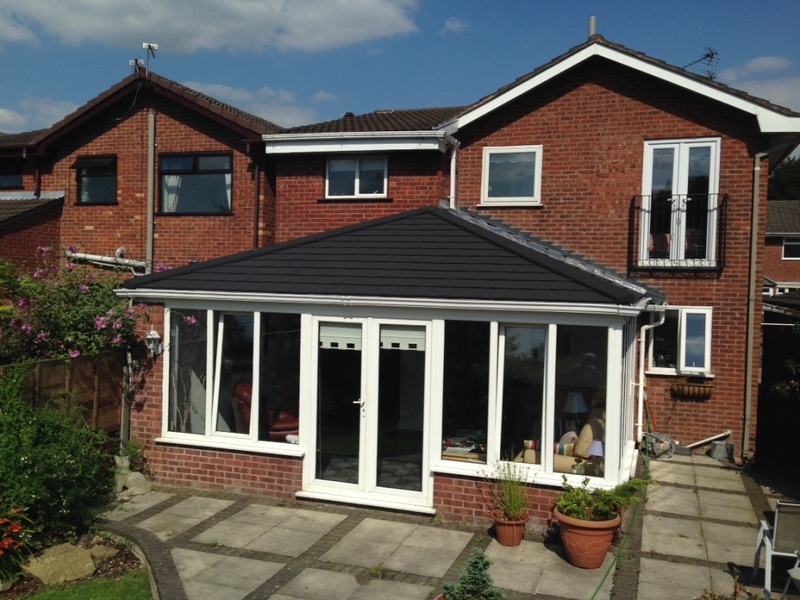 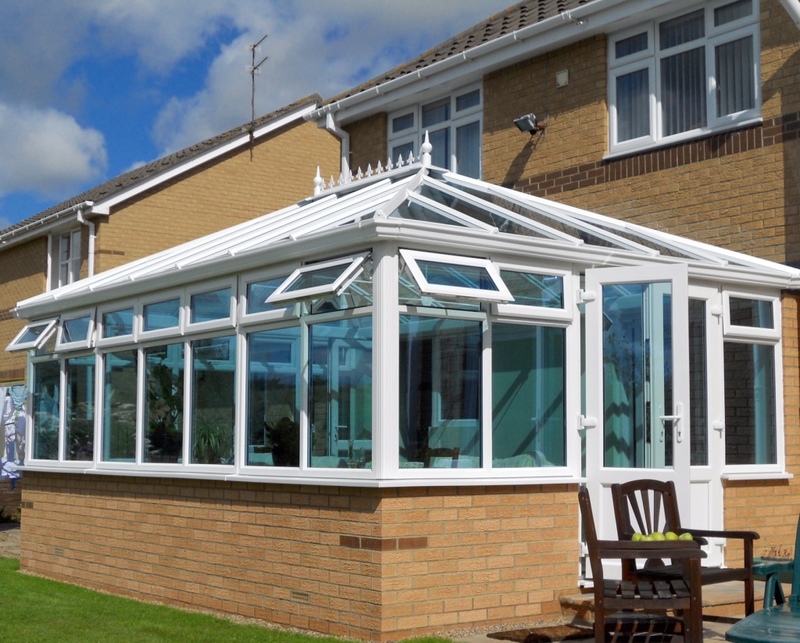 Hawthorns understands that any change to the appearance of your home is a big decision, so choosing the right company to carry out any work on your windows, doors or conservatories is vitally important to you, the customer. 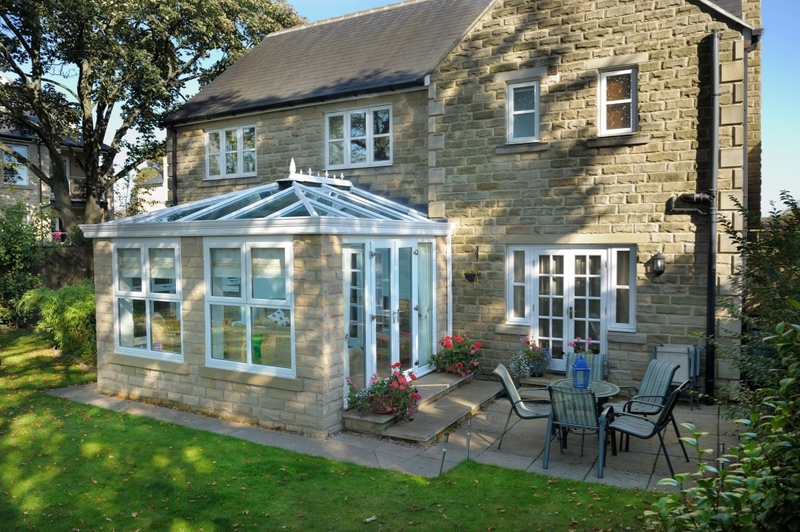 Since 1989, our family-run business has ensured that quality and customer service are our top priorities. 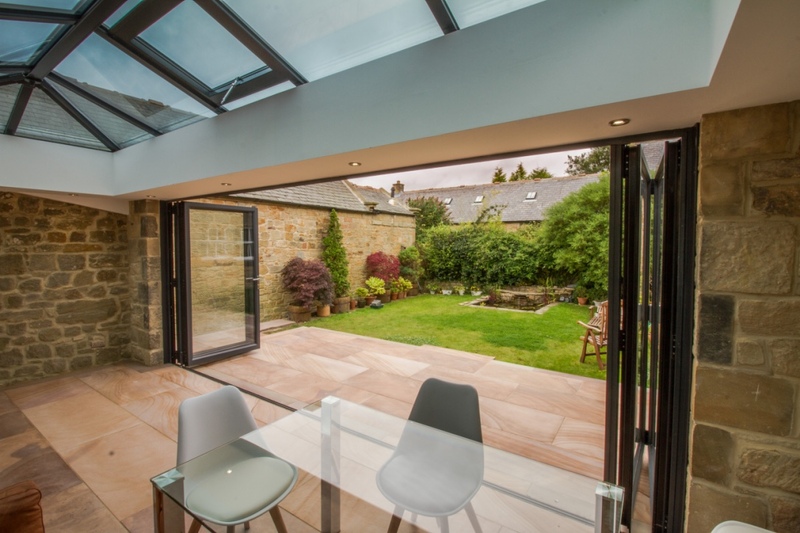 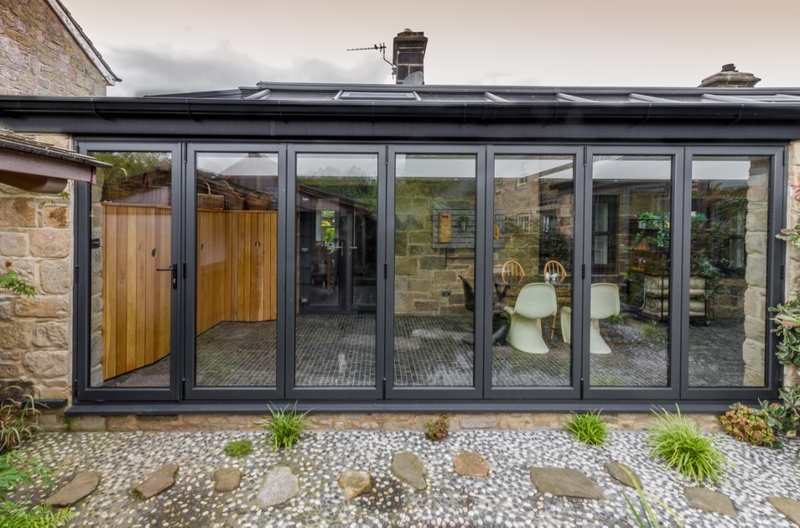 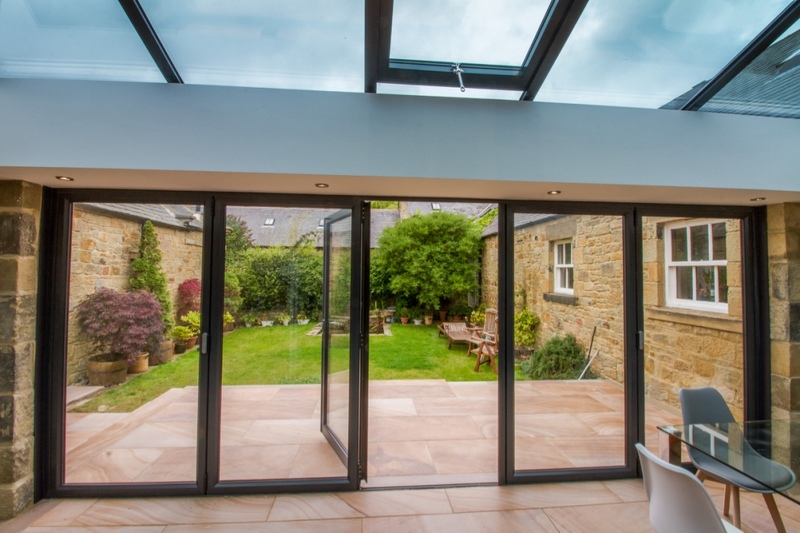 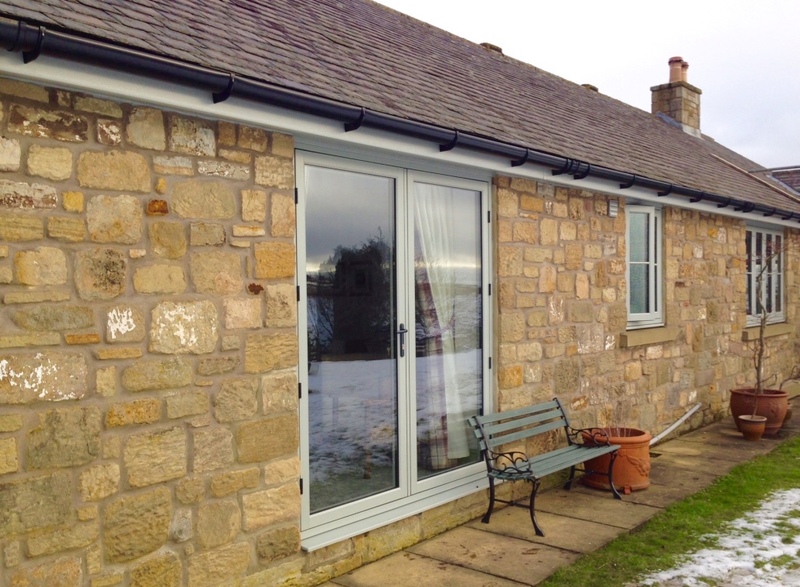 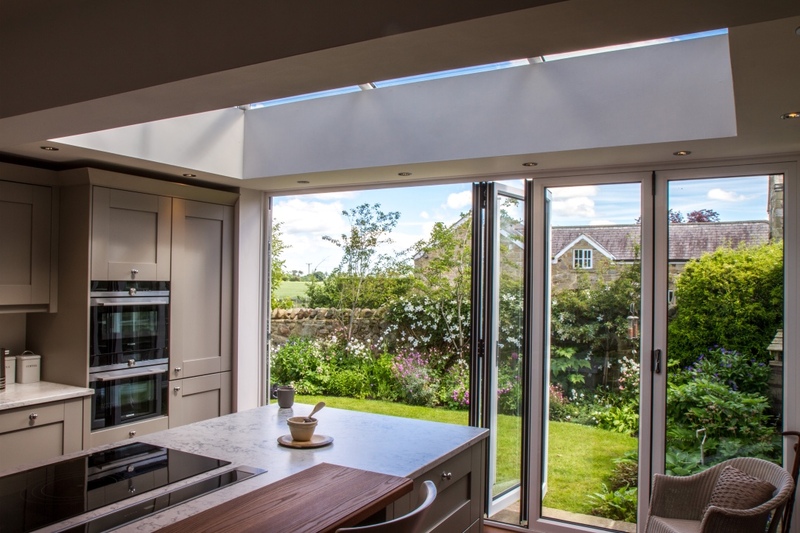 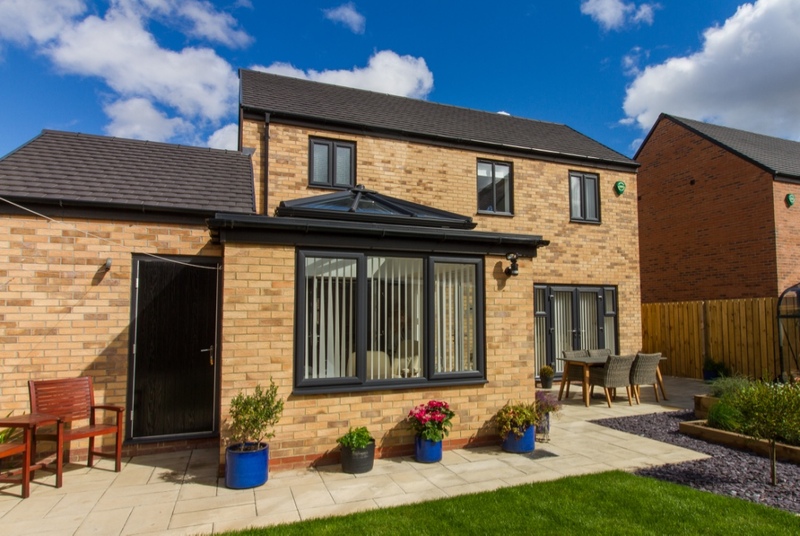 This gives our customers the confidence of knowing that as well as choosing the best quality glazing products available, they are also dealing with an established and experienced installer based here in the North East. 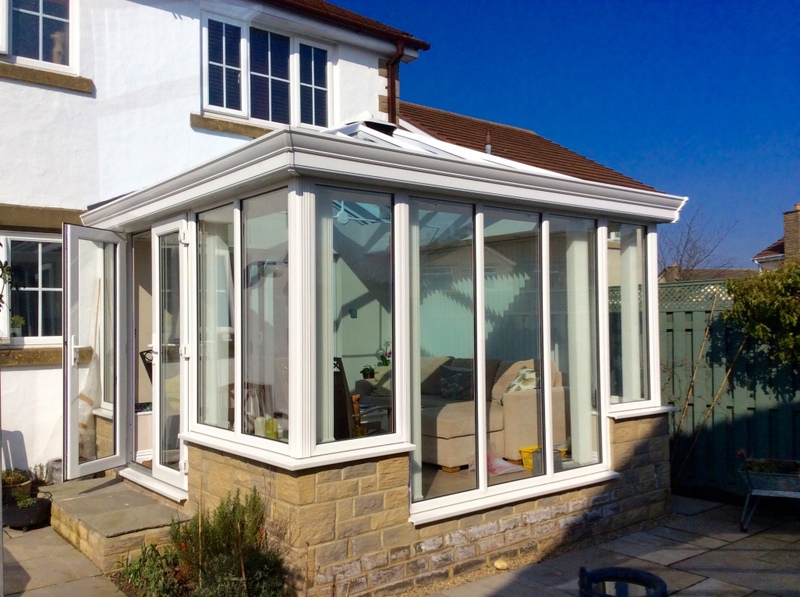 From initial enquiry through to completion, our experienced team is there to help. 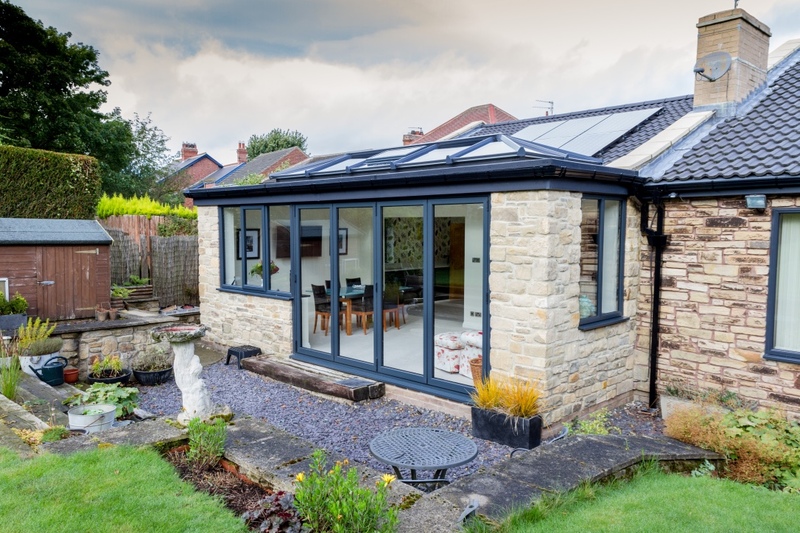 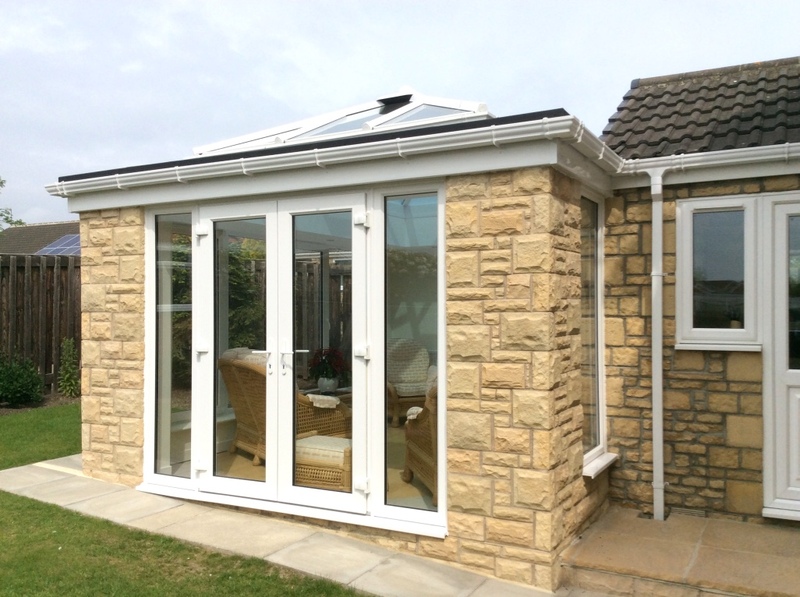 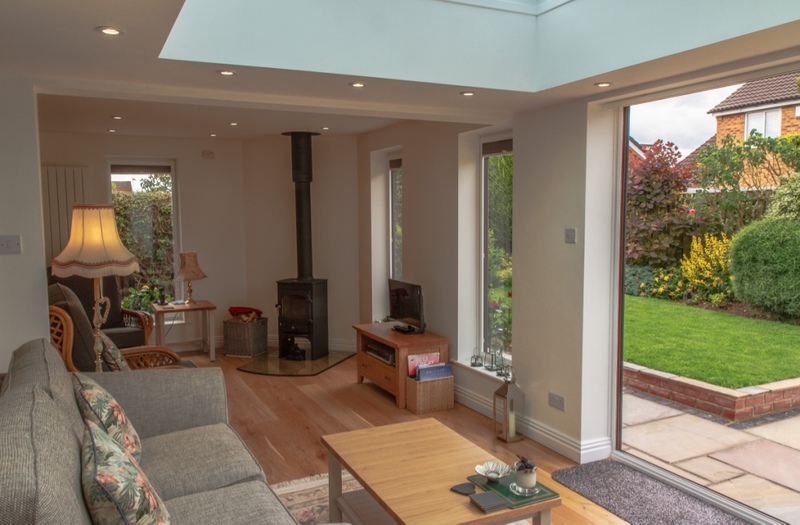 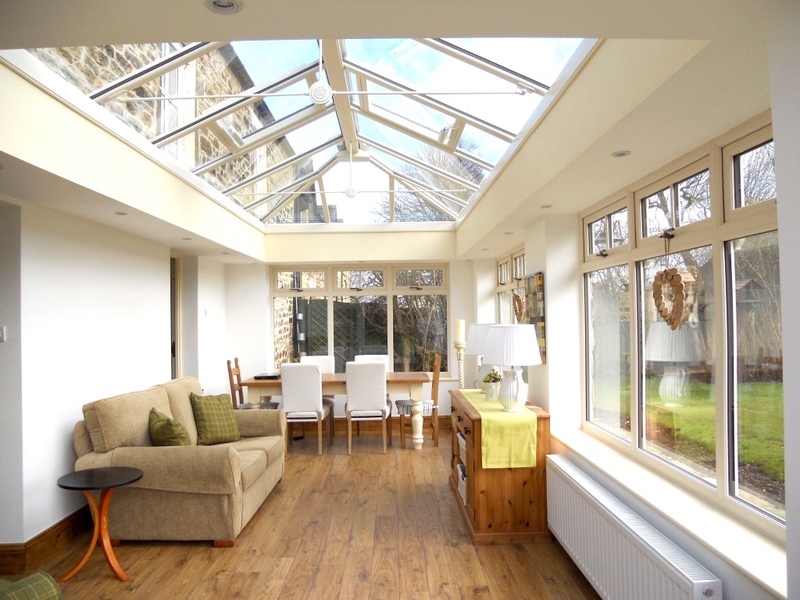 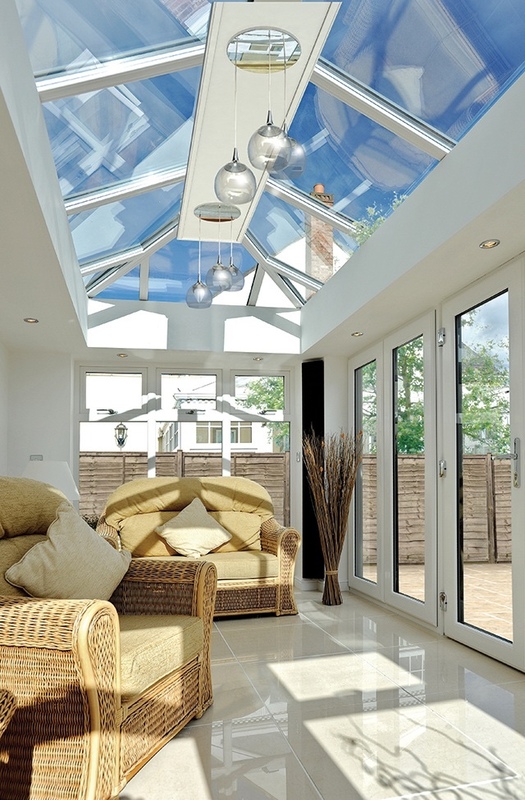 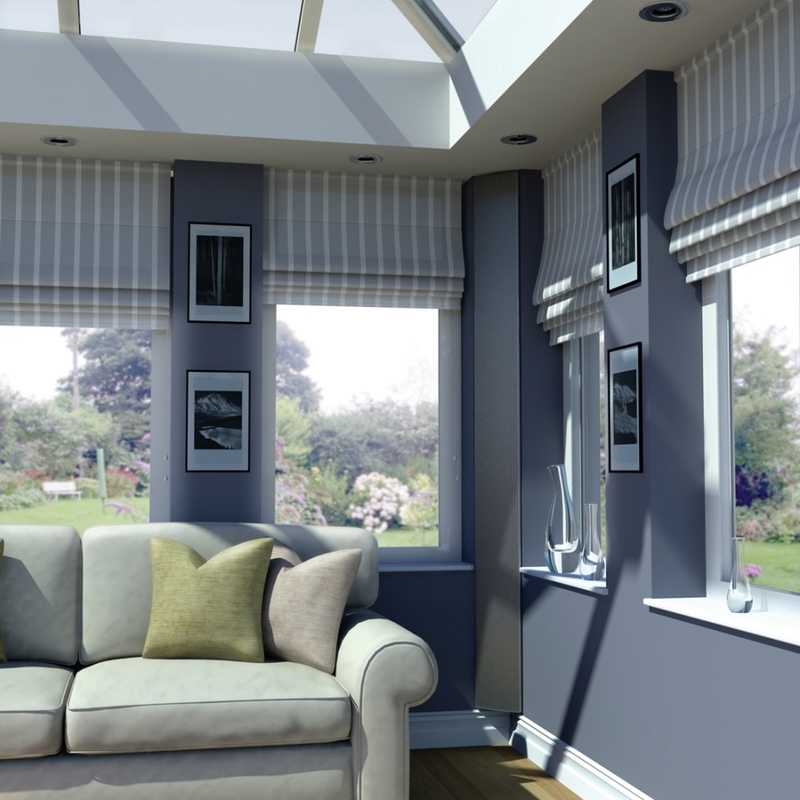 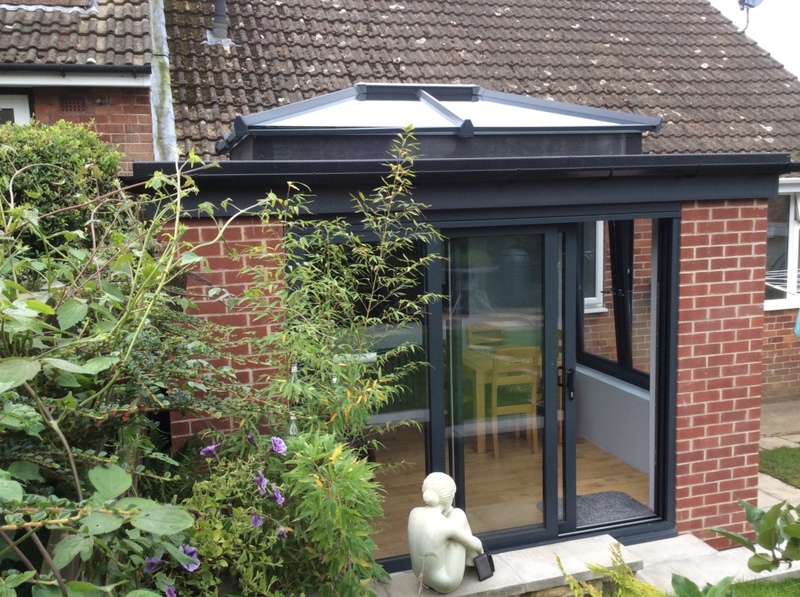 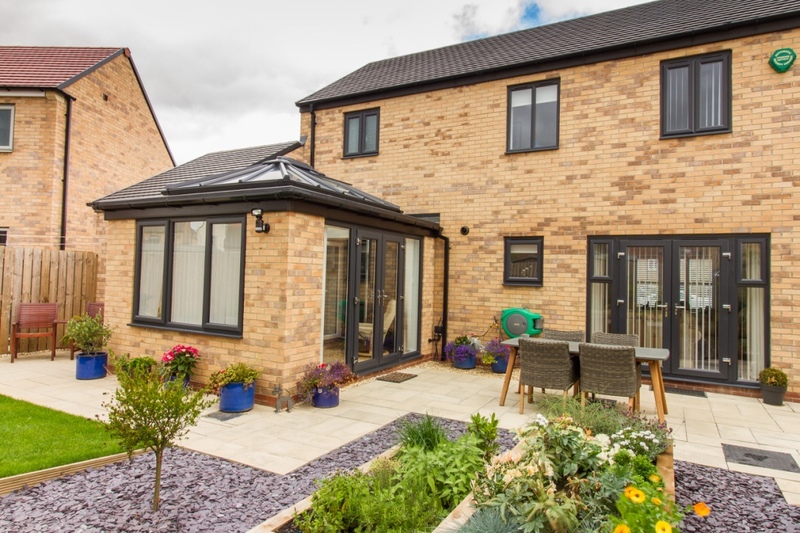 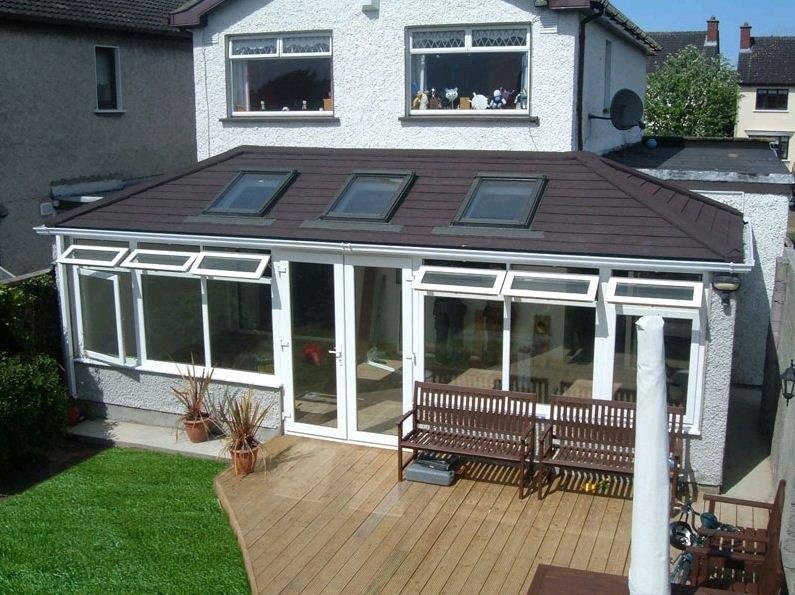 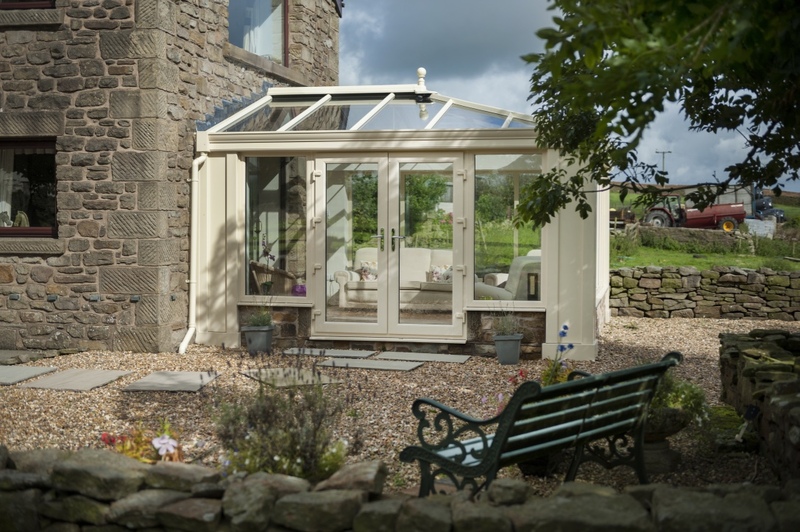 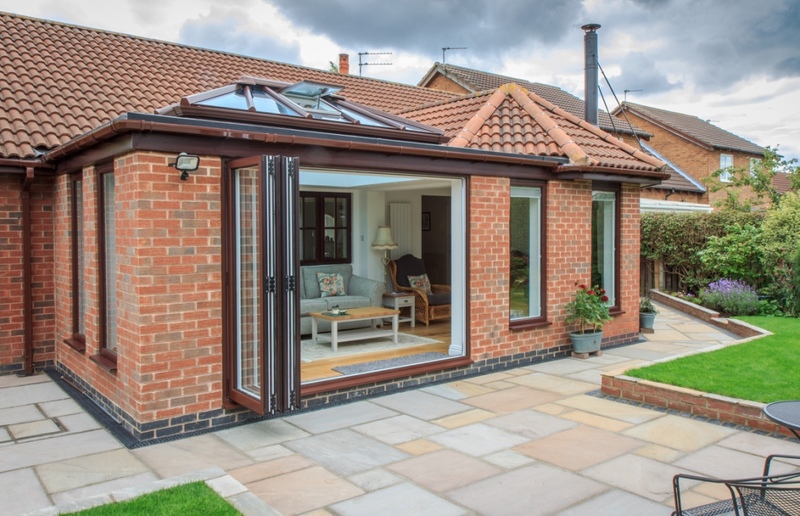 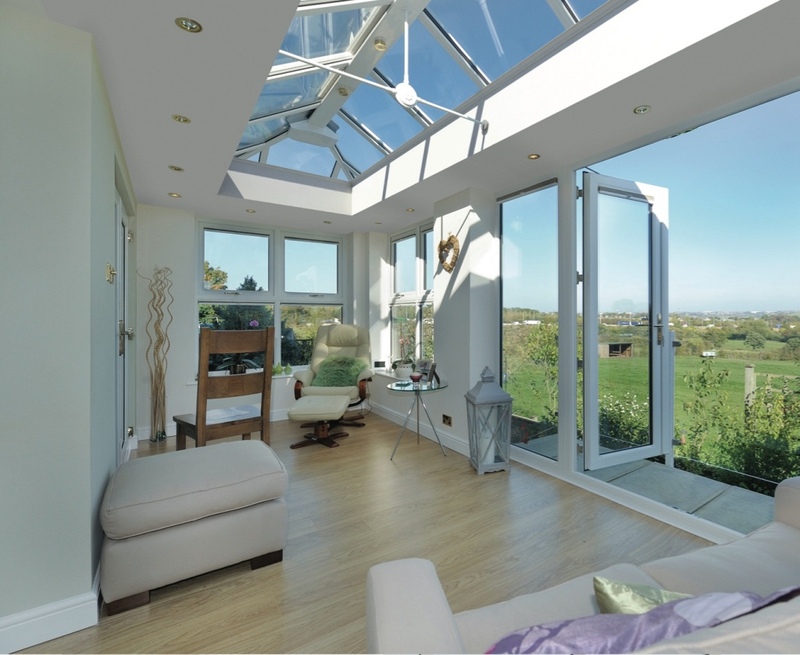 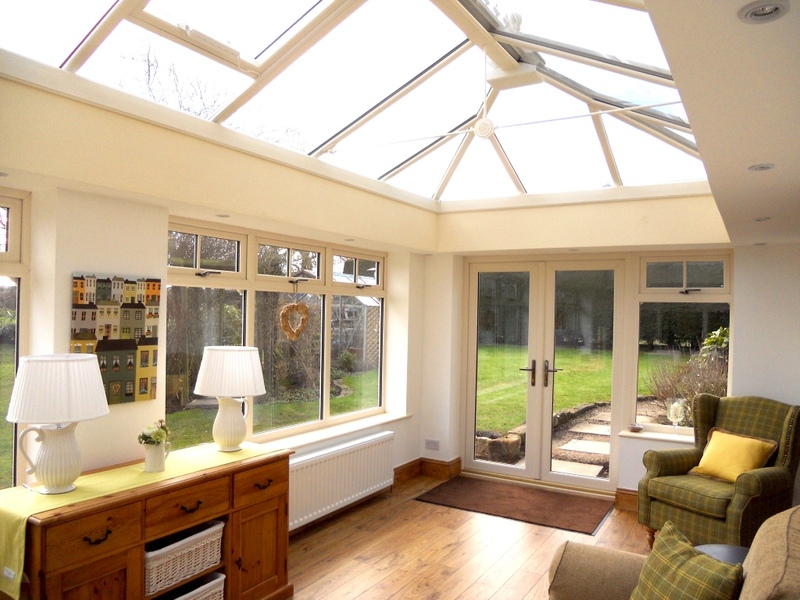 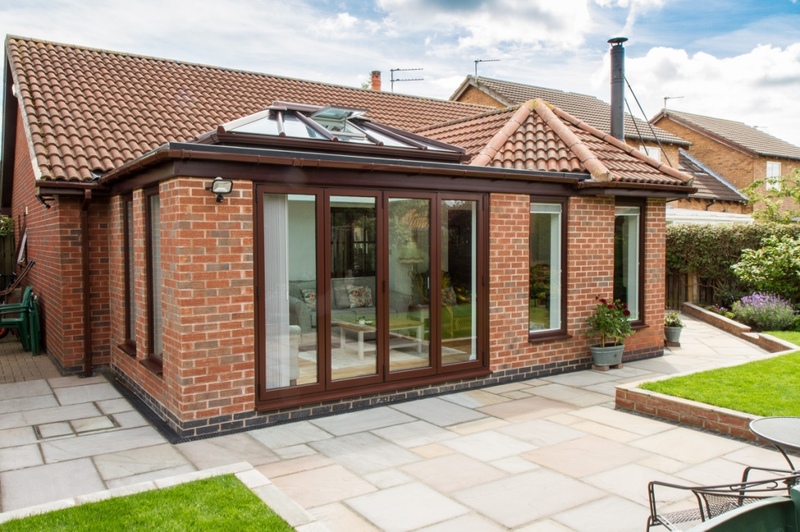 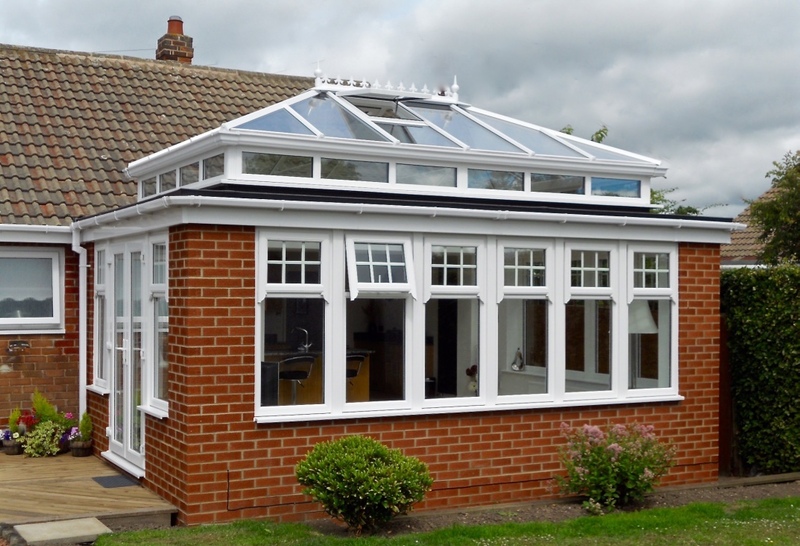 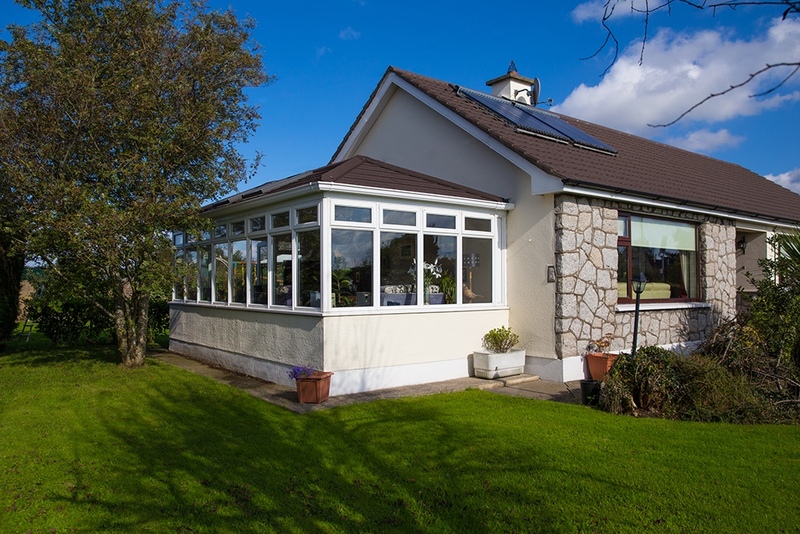 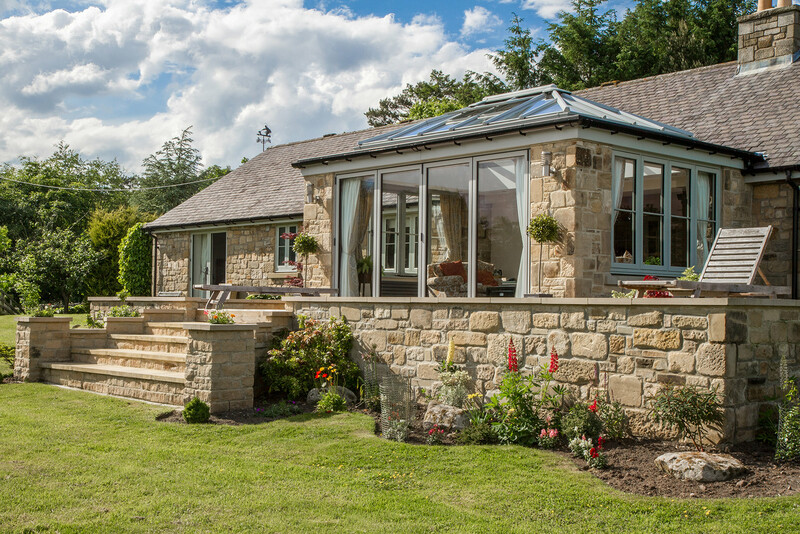 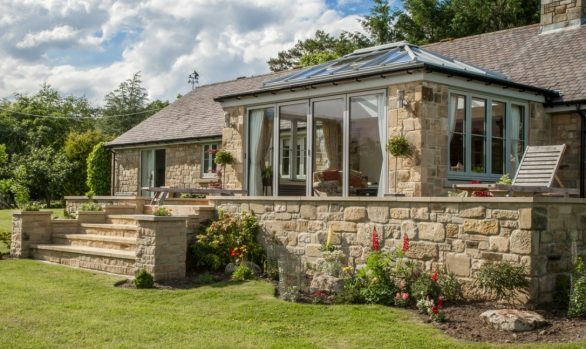 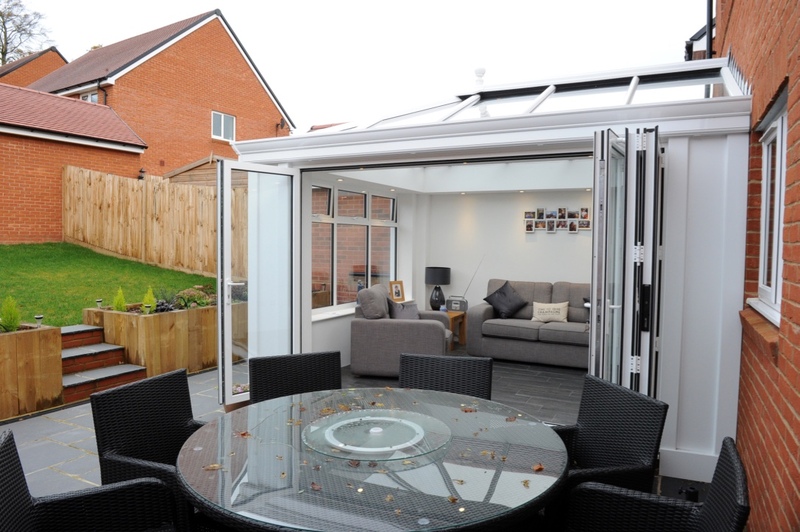 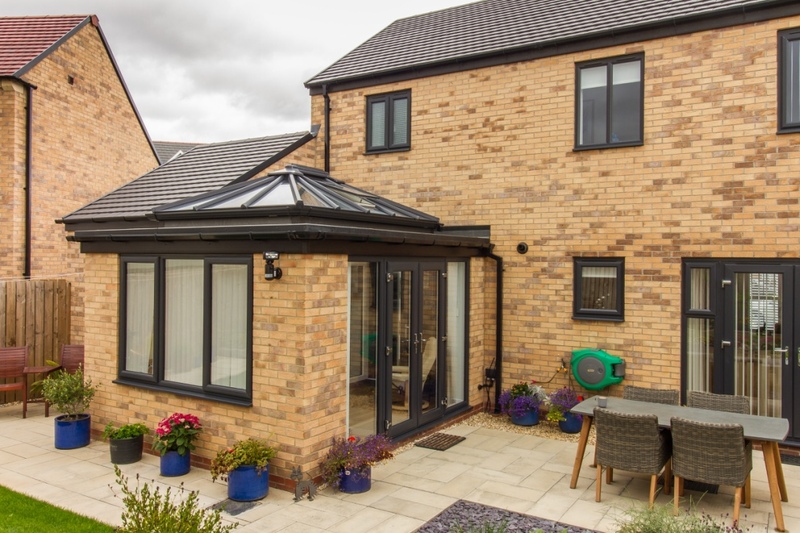 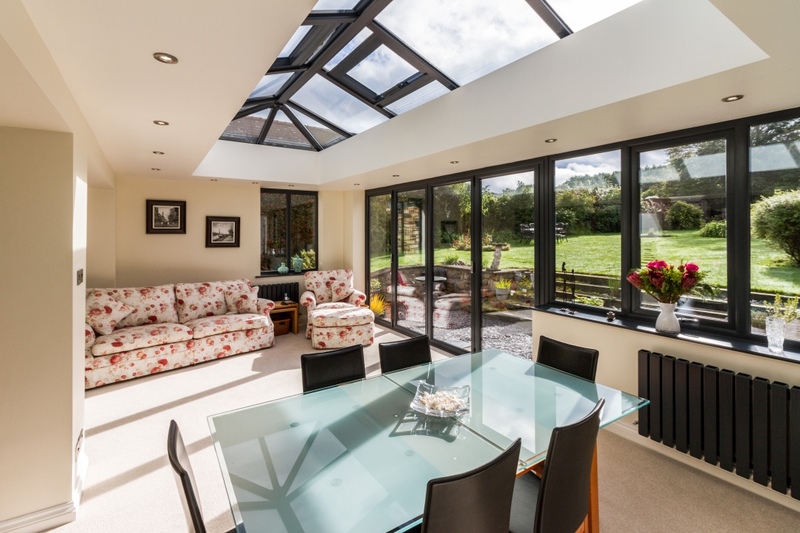 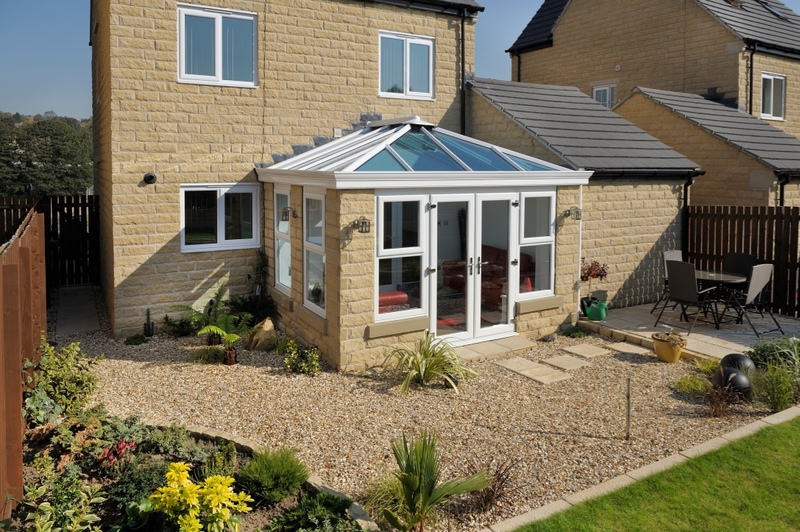 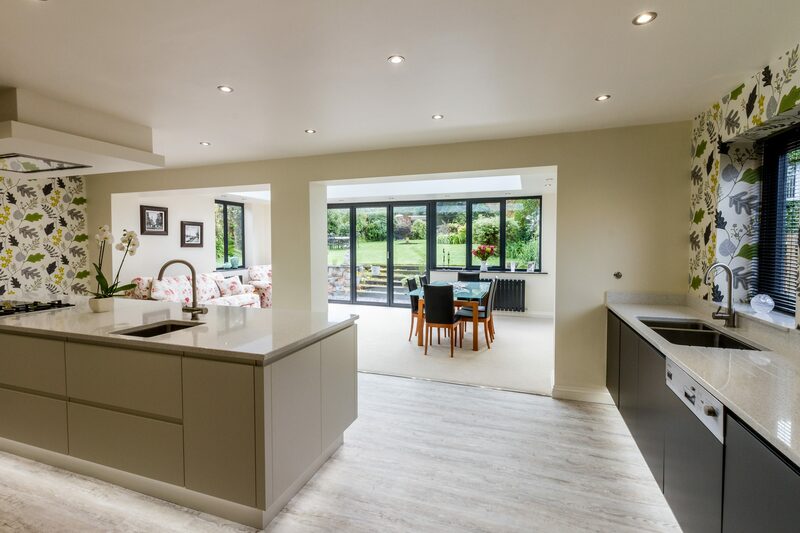 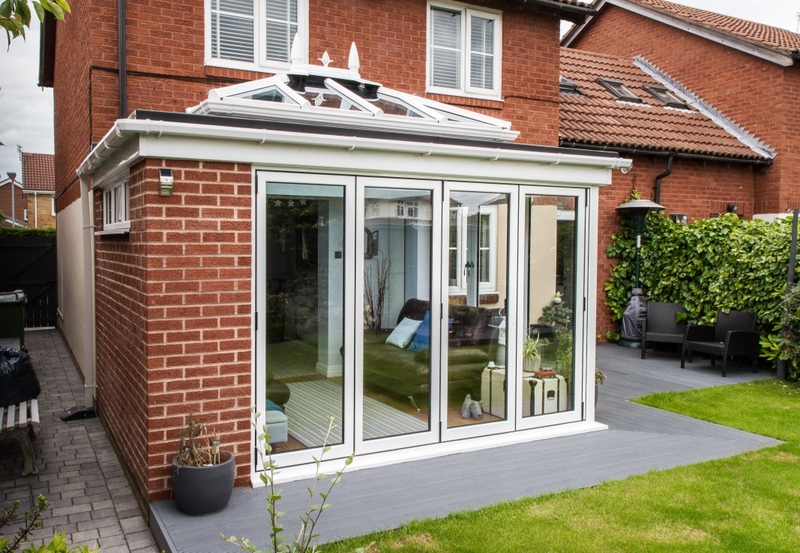 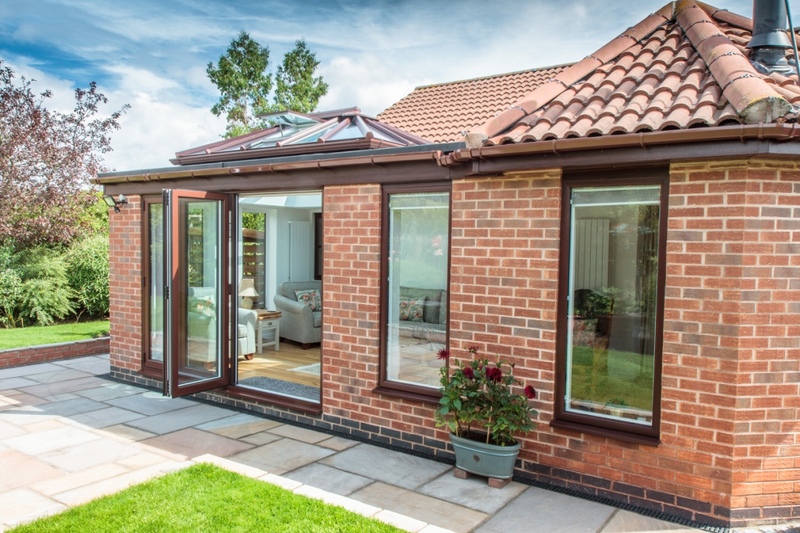 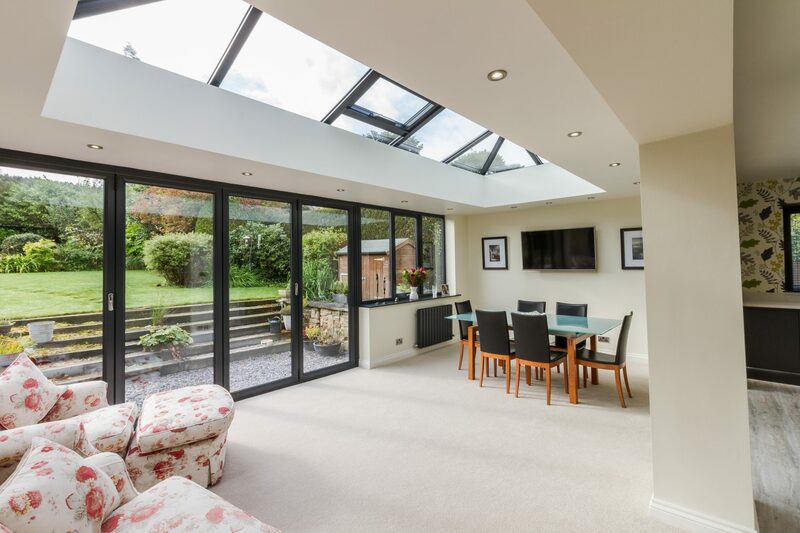 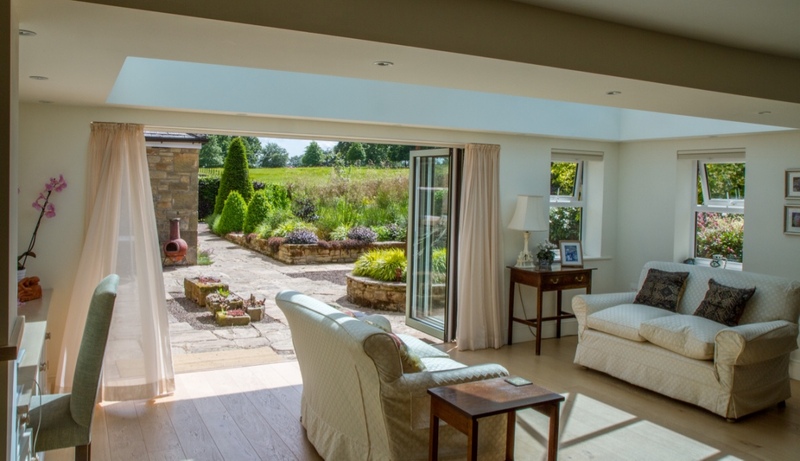 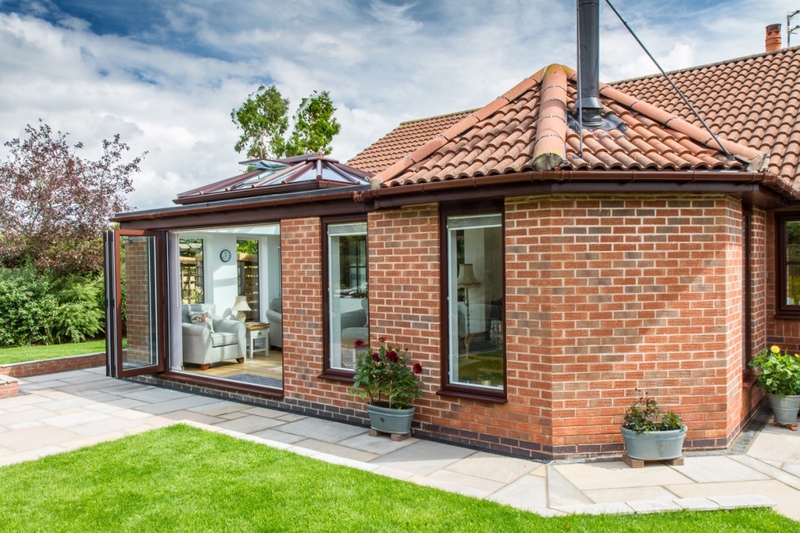 Whether we are installing one window or an extensive orangery or conservatory, customers can be assured that they will receive the same high standard of service. 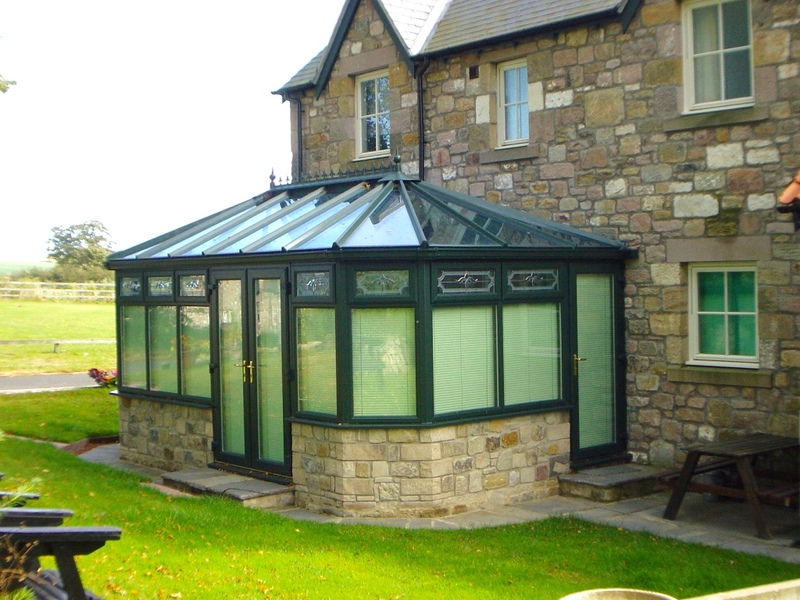 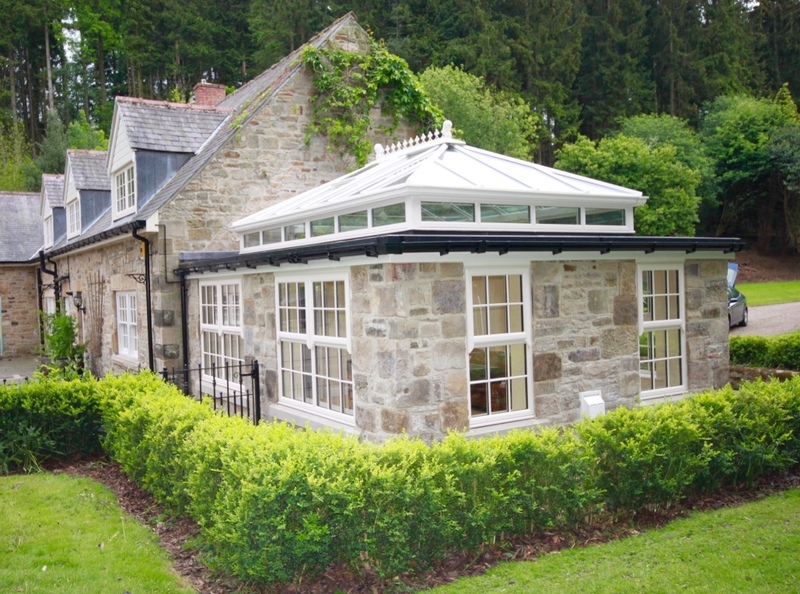 Hawthorns Windows pride ourselves on our innovative approach to the glazing industry. 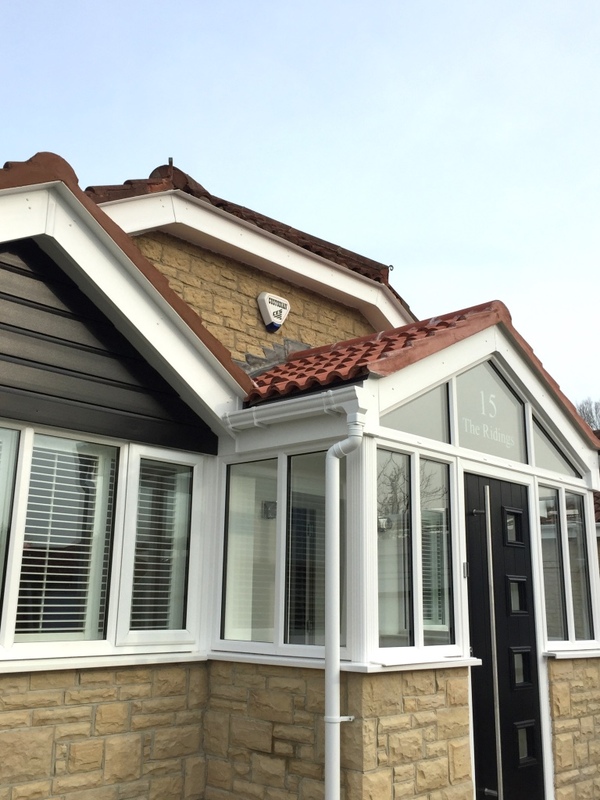 We are always looking to improve and move forward with the latest developments as they evolve. 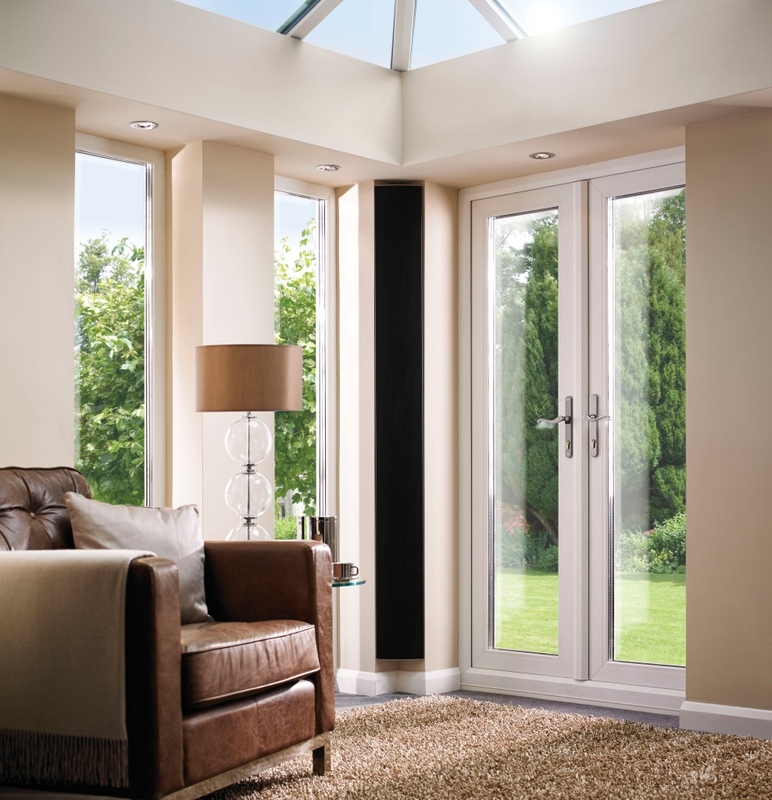 All of our doors, windows and conservatories are designed and engineered to the very highest standards of quality, security, reliability and energy efficiency. 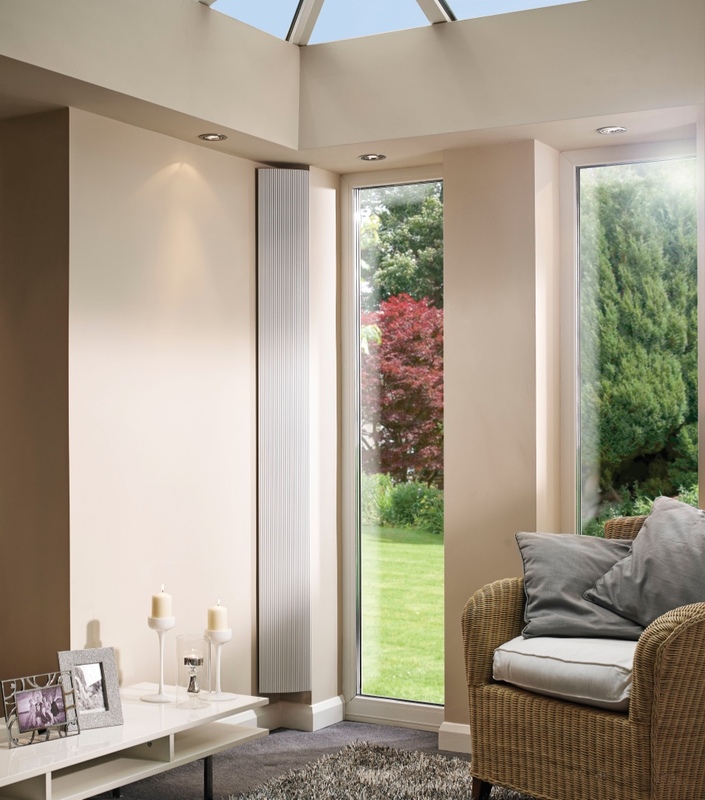 Download or request a selection of our brochures for technical information on our different products. 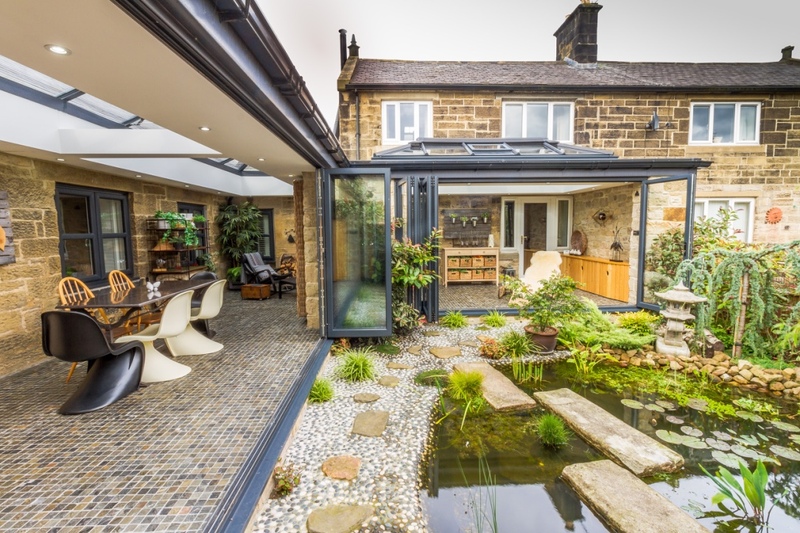 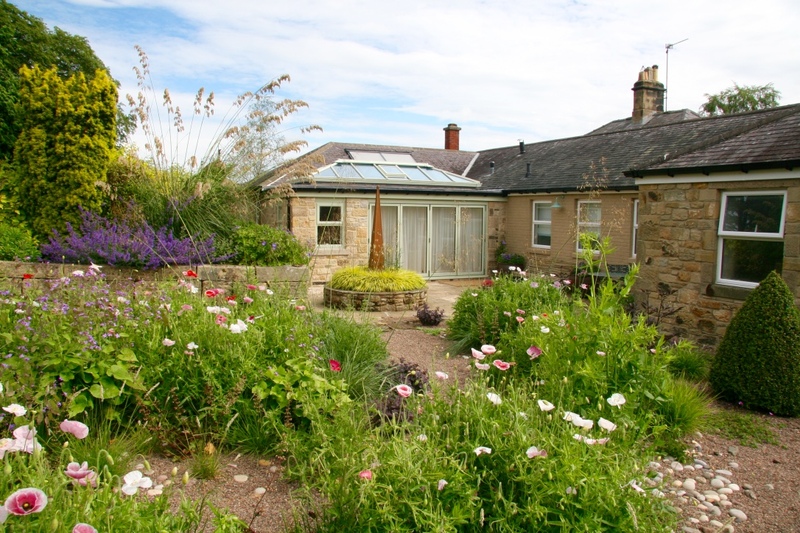 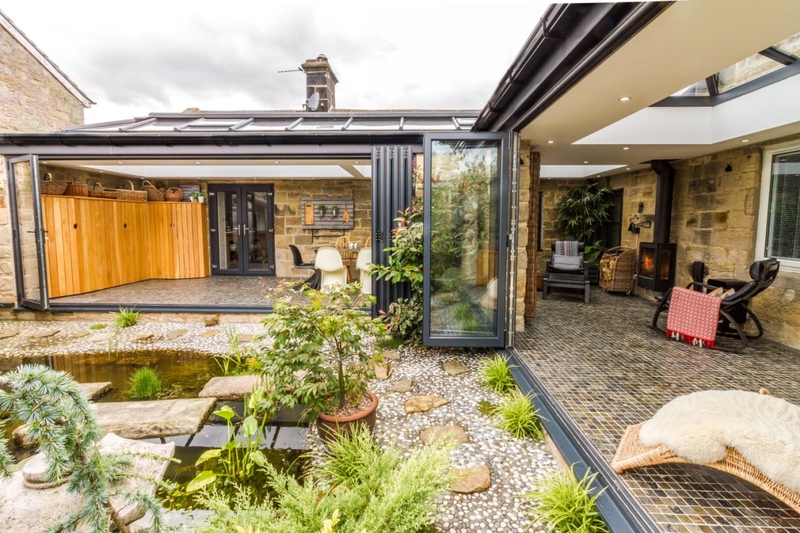 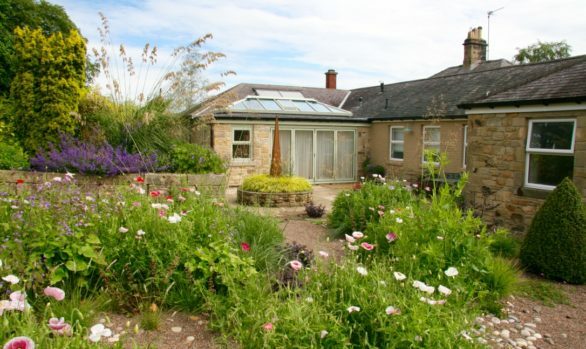 In most cases, Planning Permission and Building Regulations are straightforward. 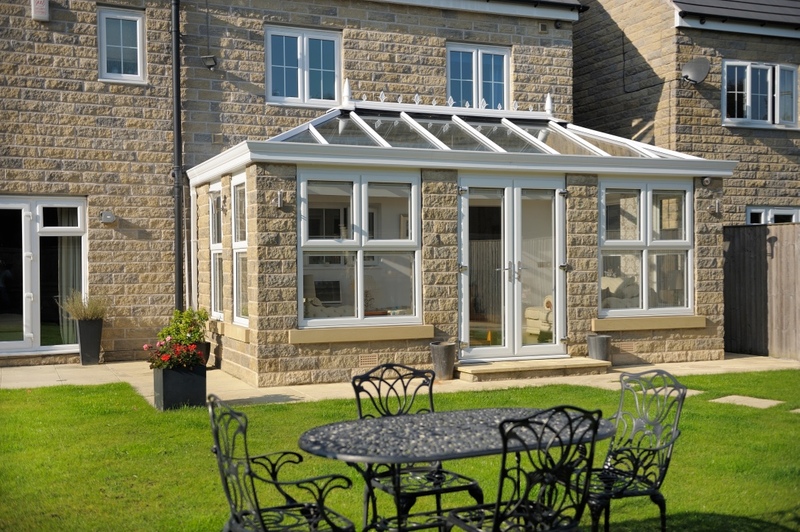 Hawthorns Windows works hand-in-hand with every customer to ensure all their planning needs are met.